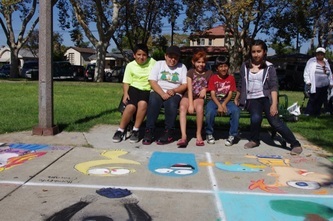 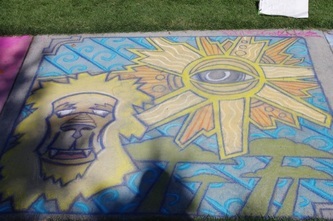 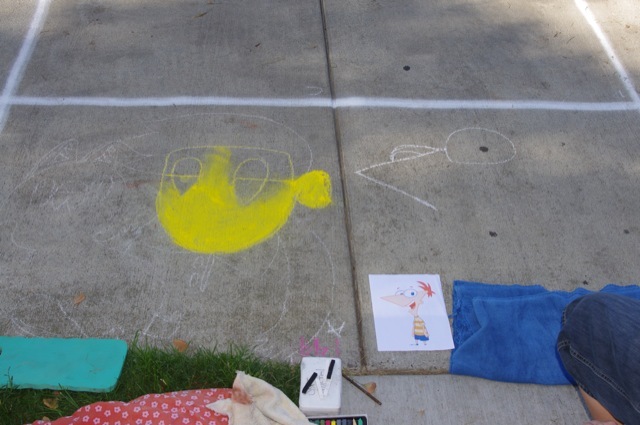 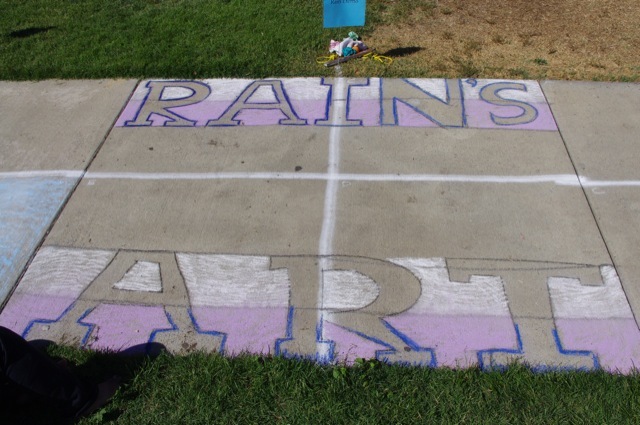 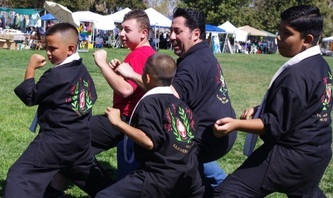 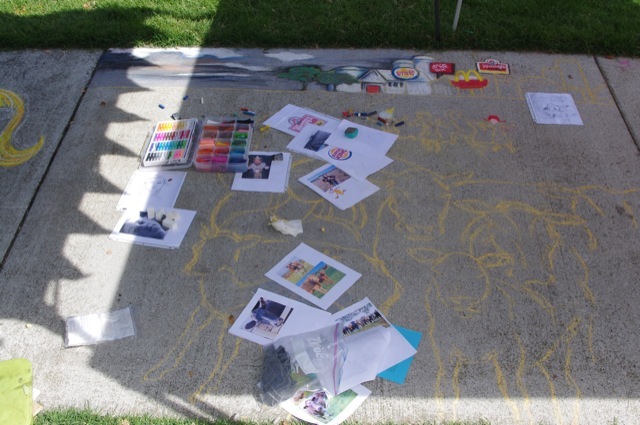 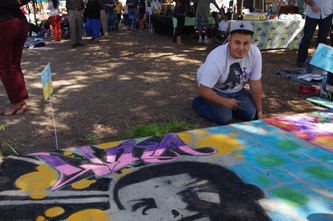 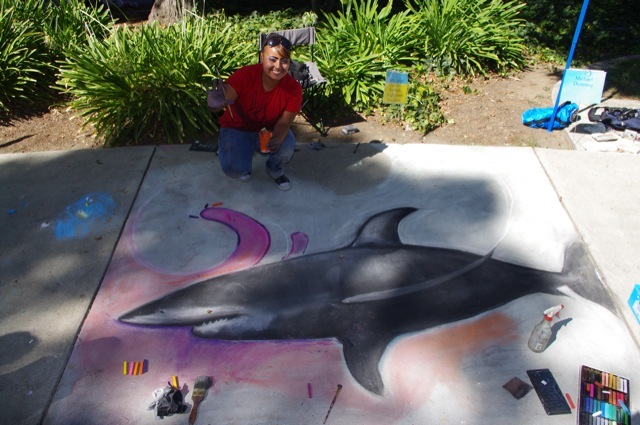 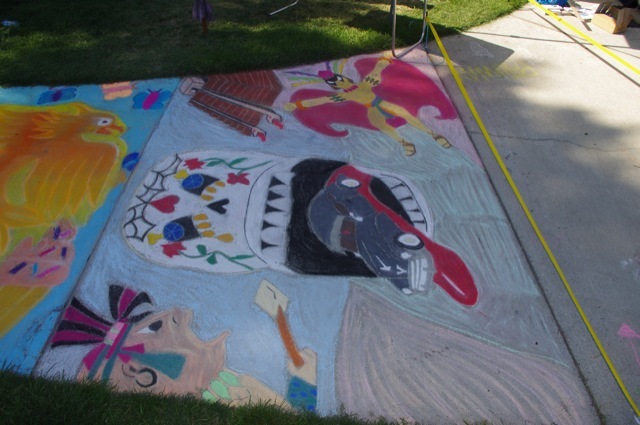 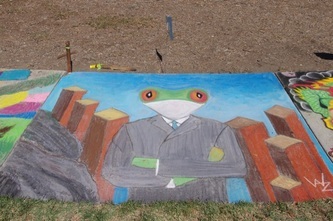 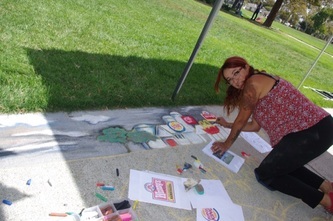 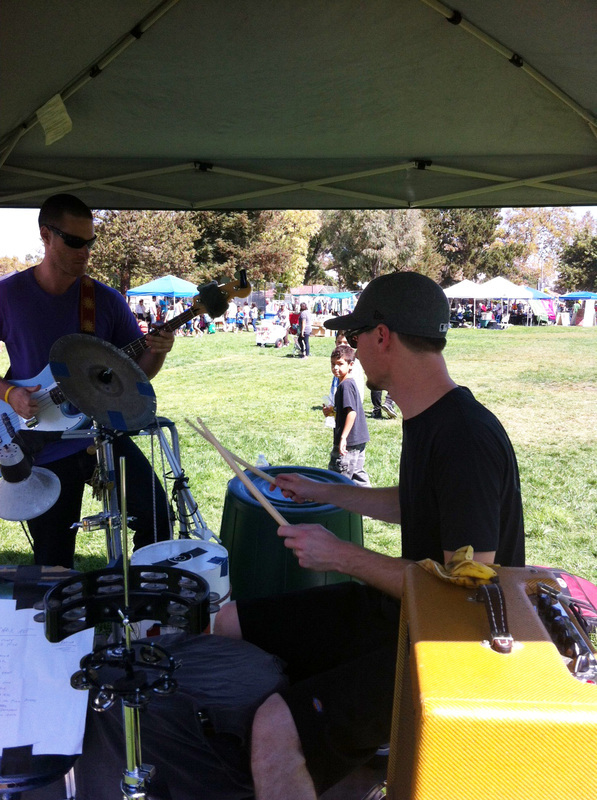 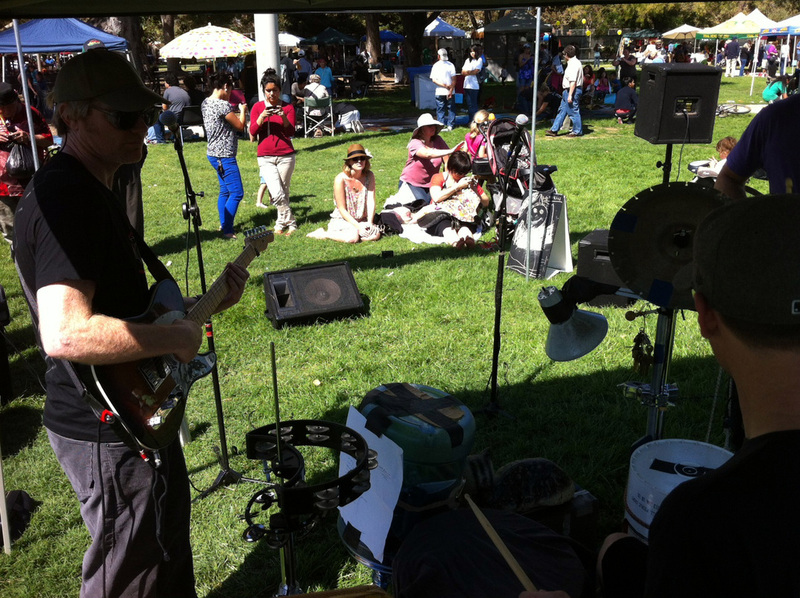 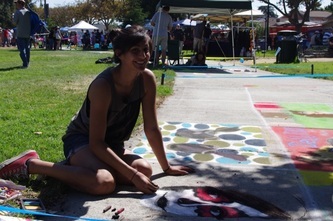 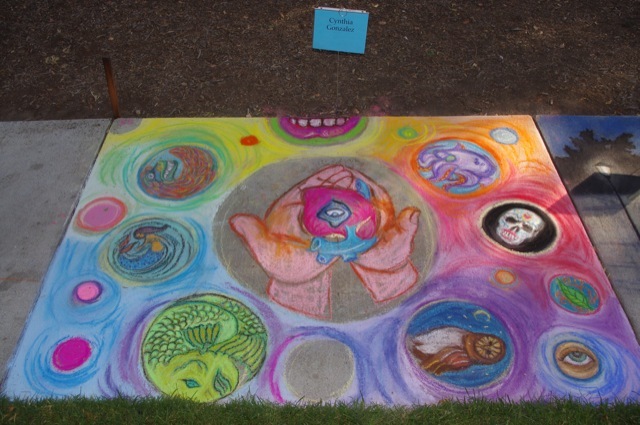 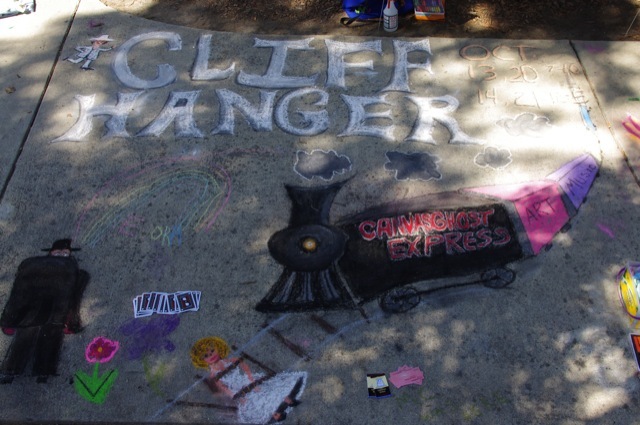 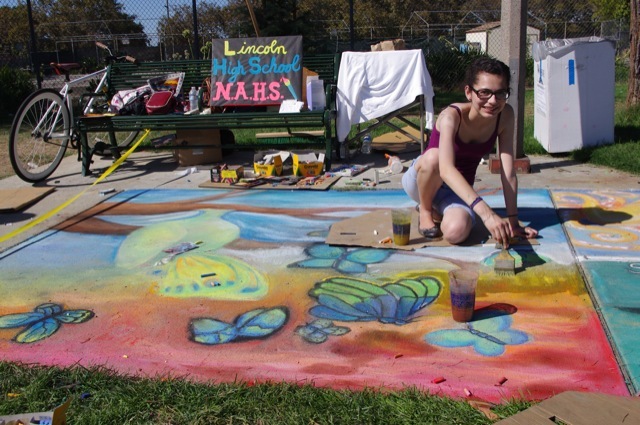 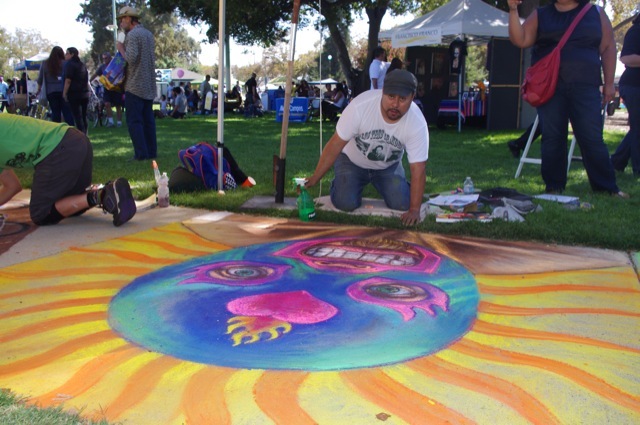 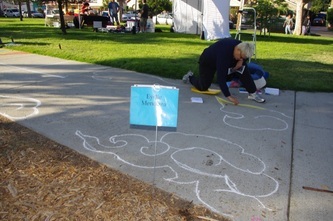 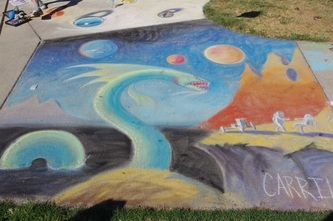 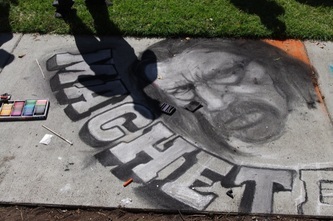 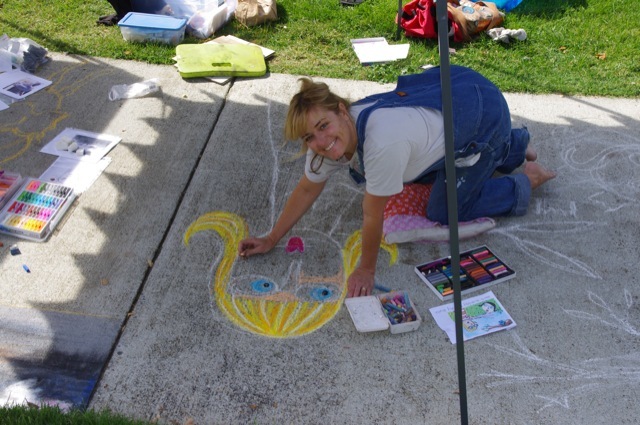 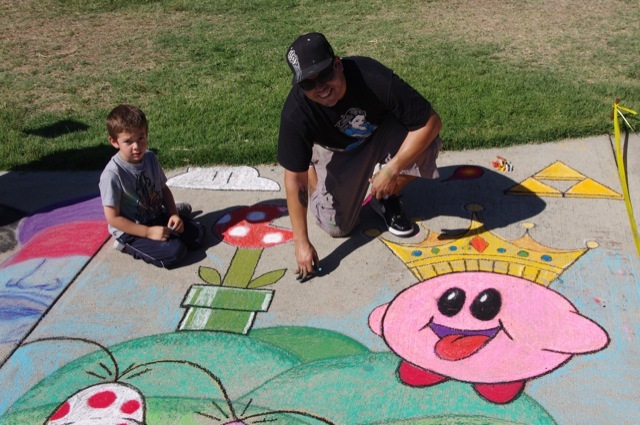 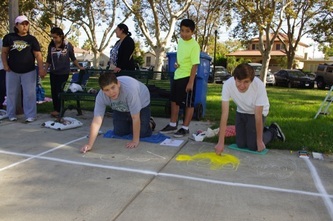 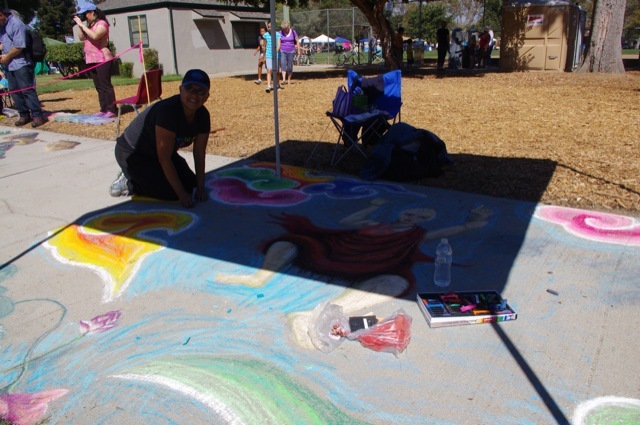 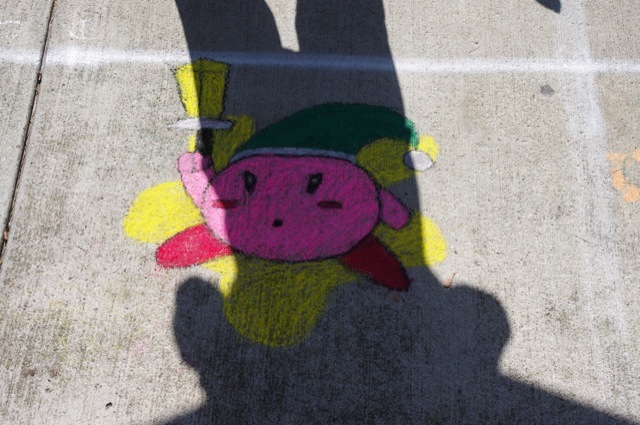 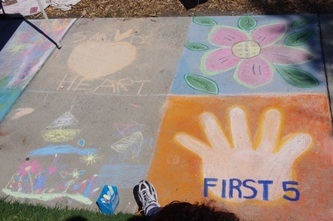 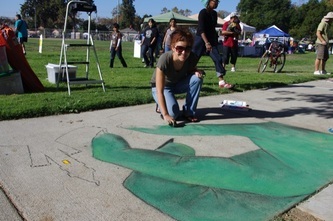 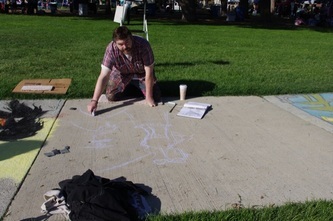 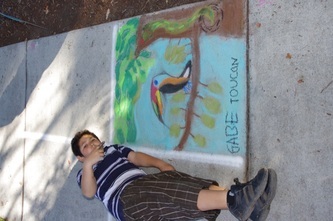 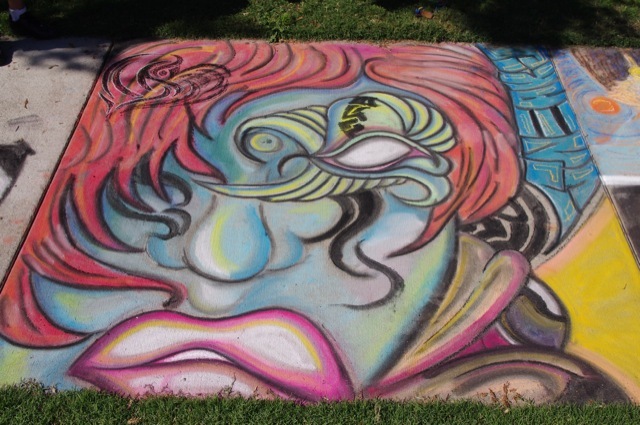 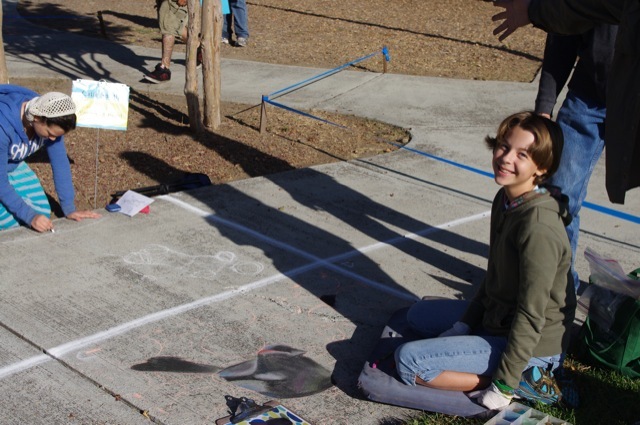 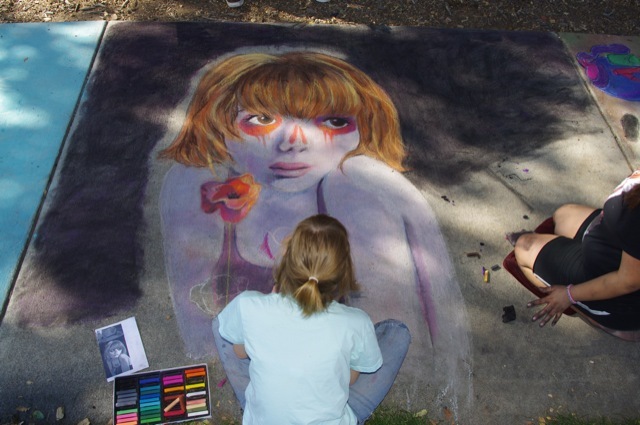 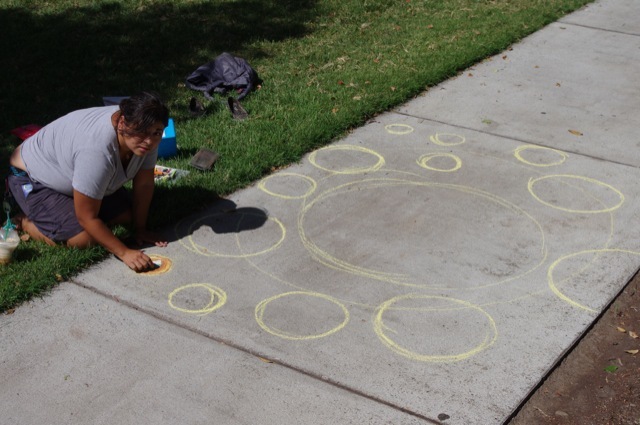 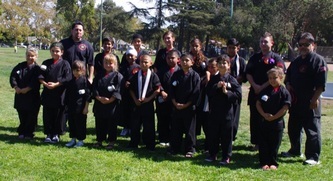 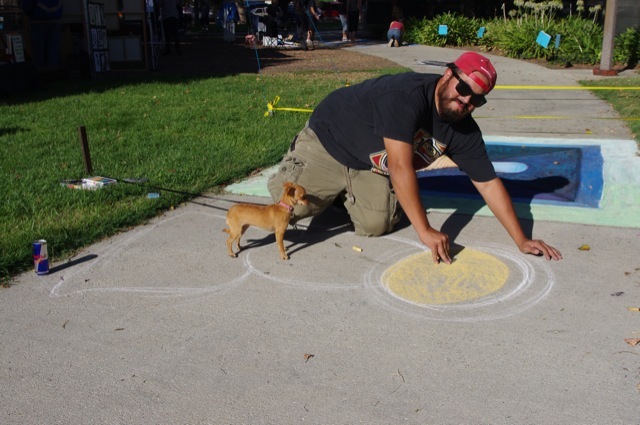 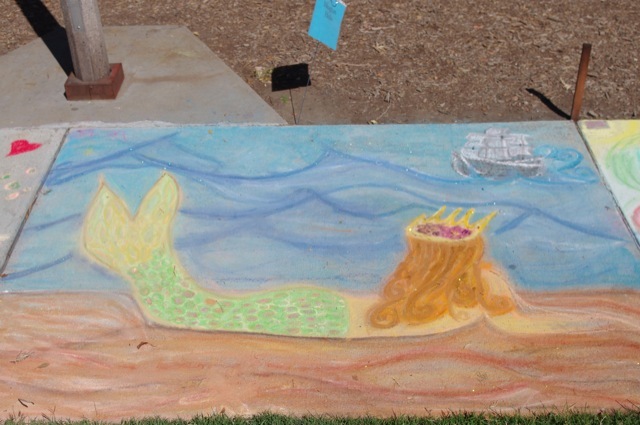 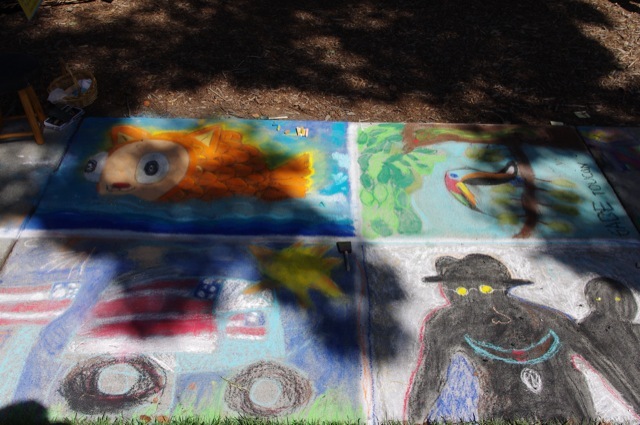 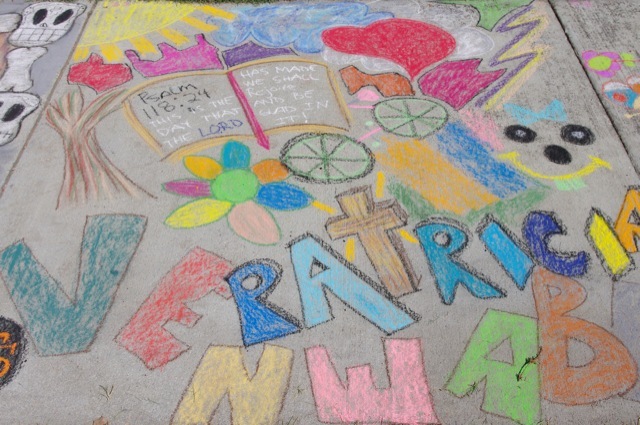 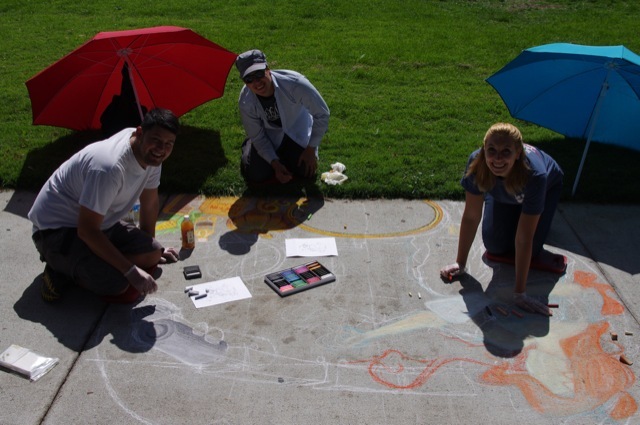 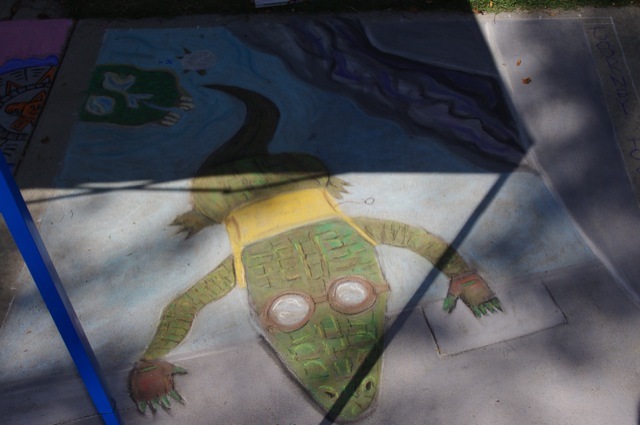 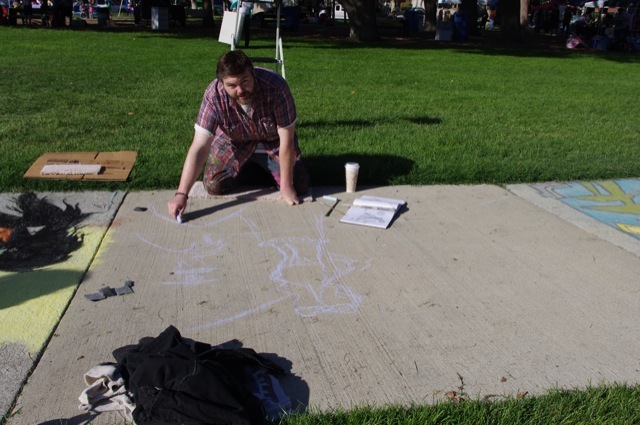 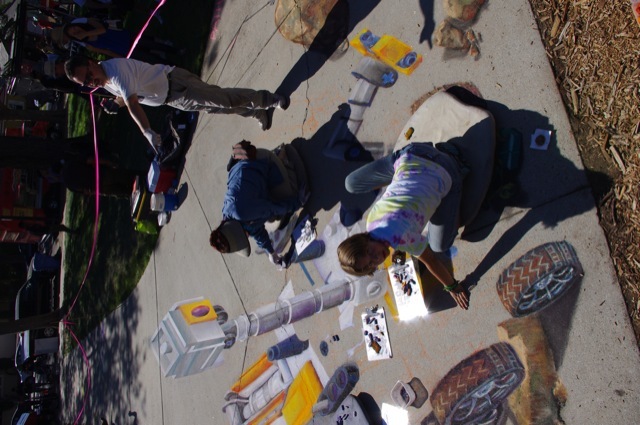 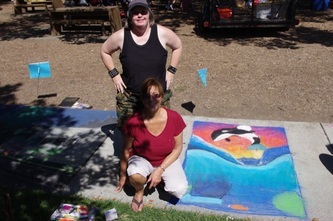 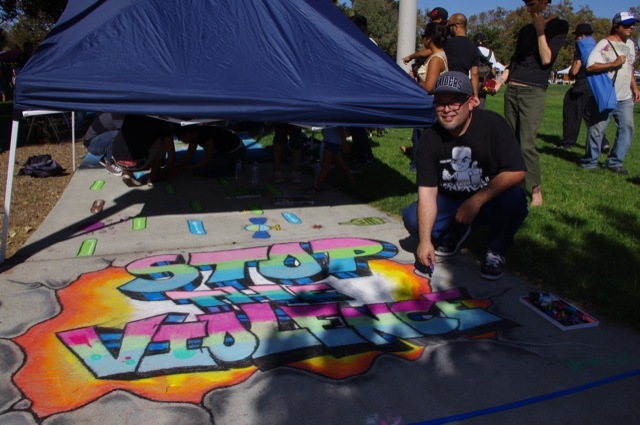 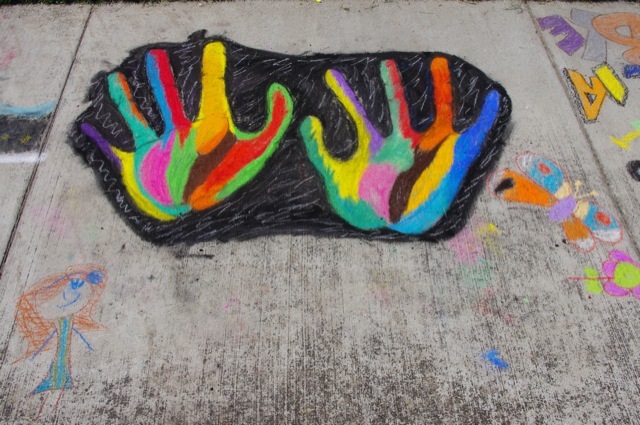 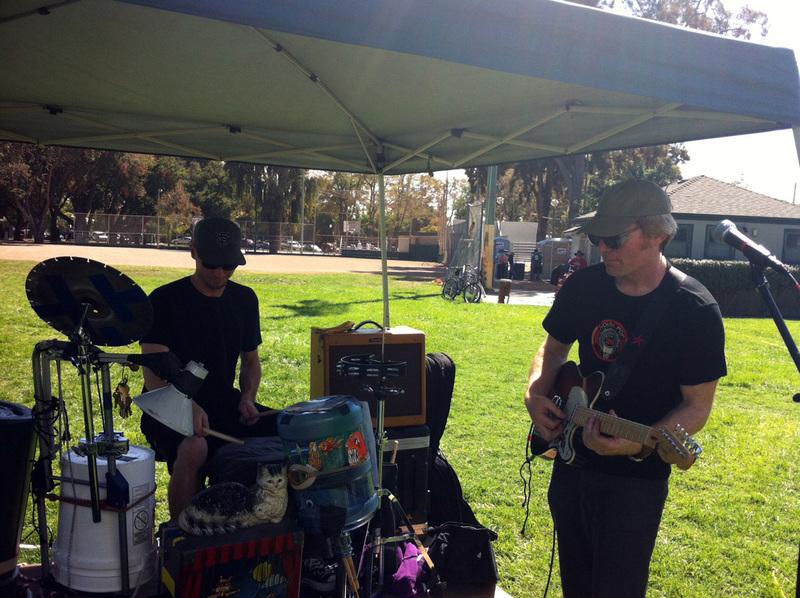 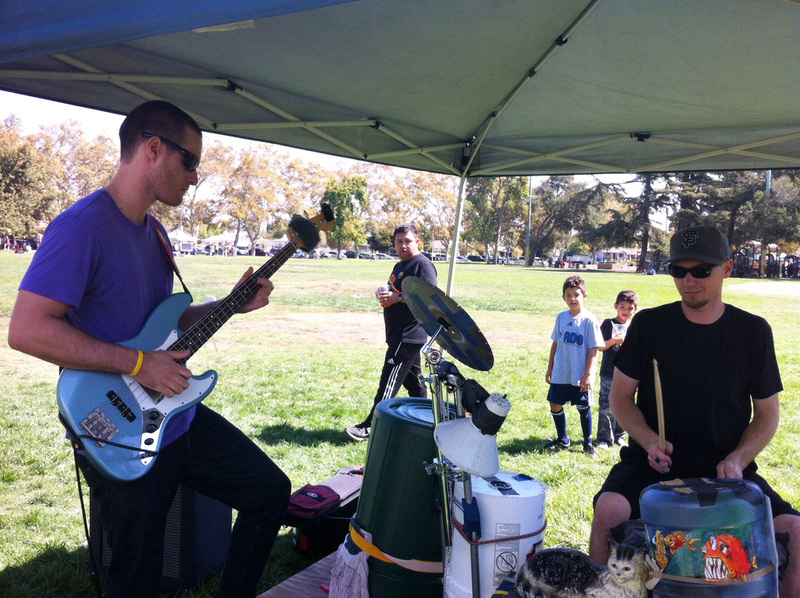 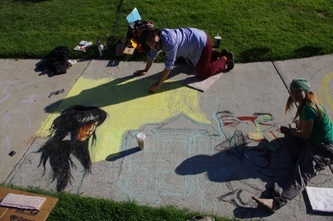 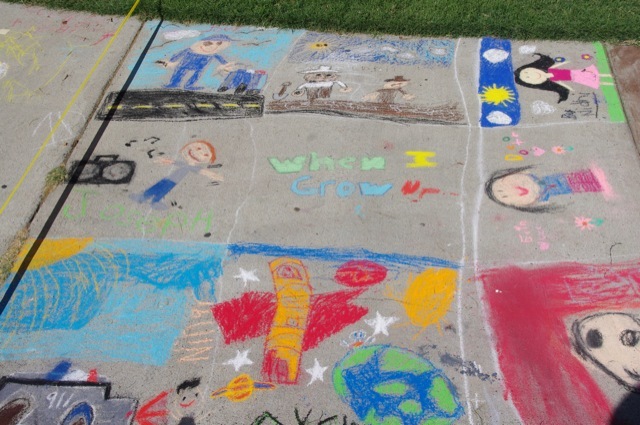 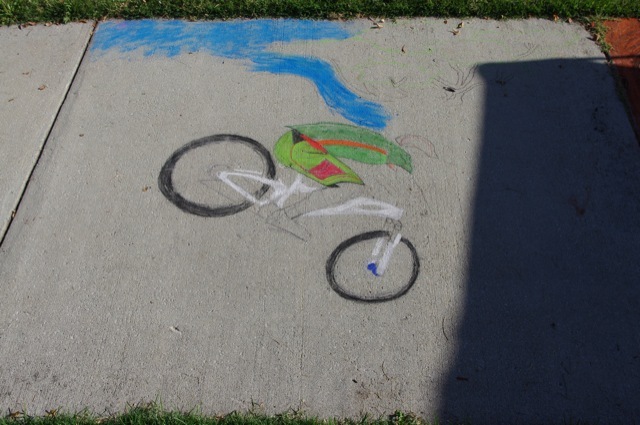 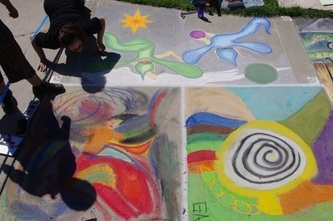 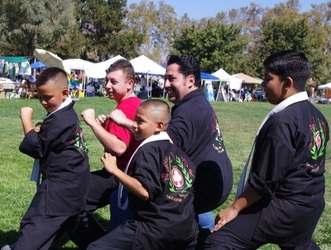 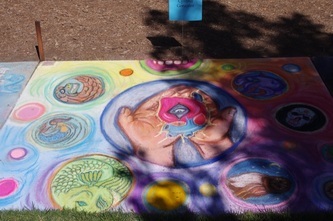 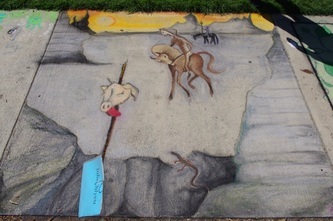 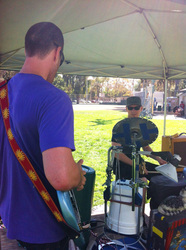 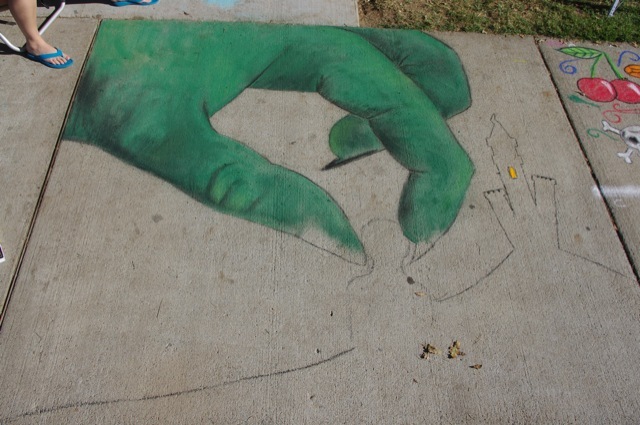 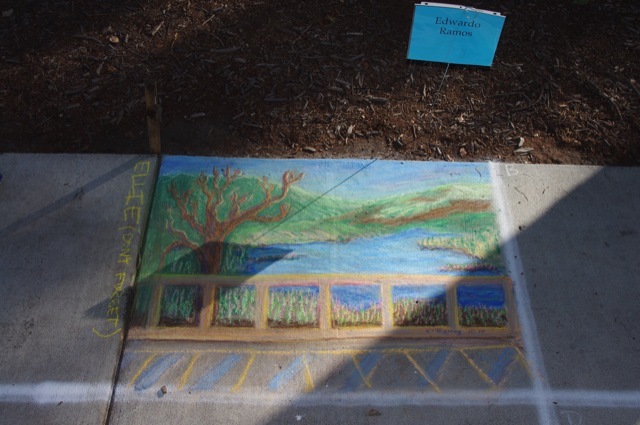 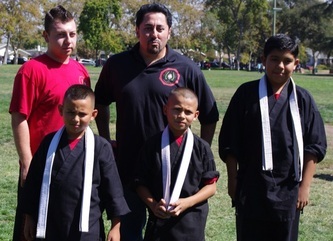 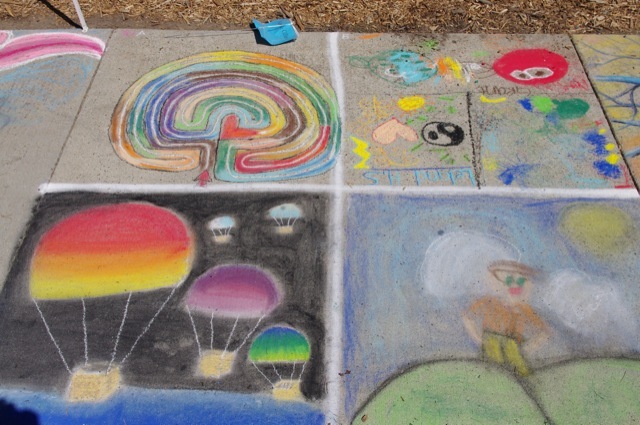 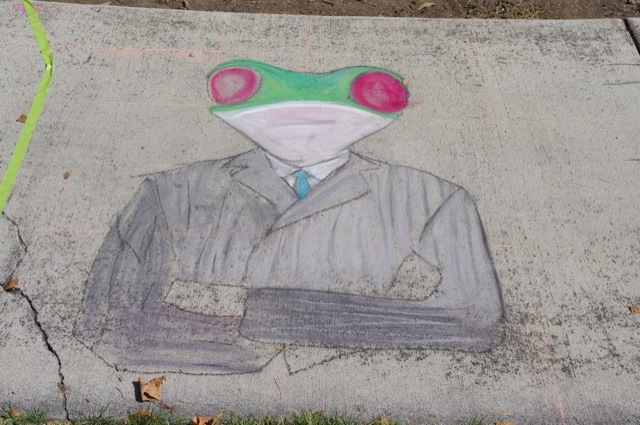 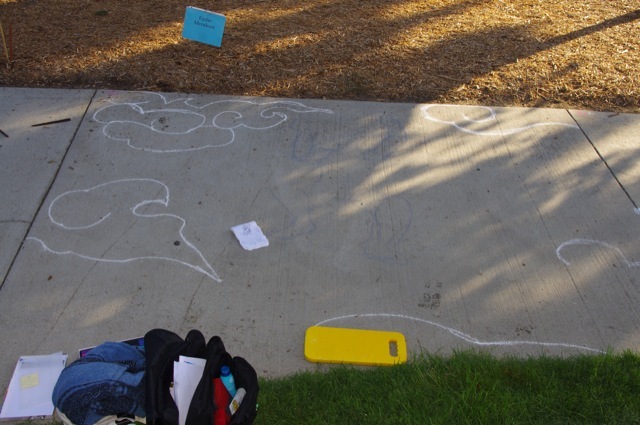 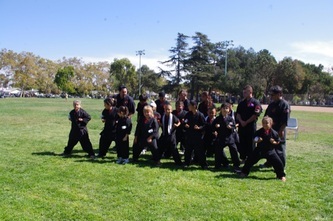 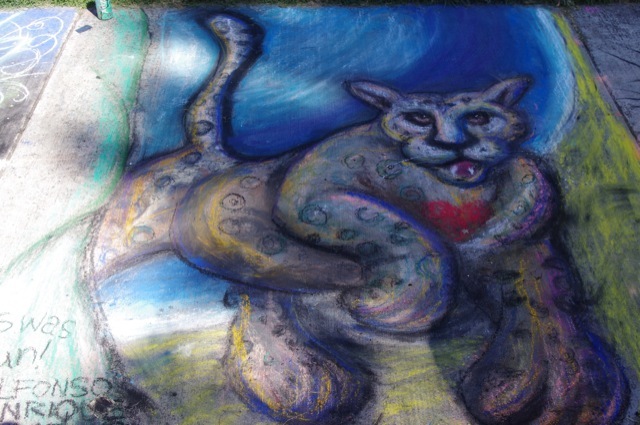 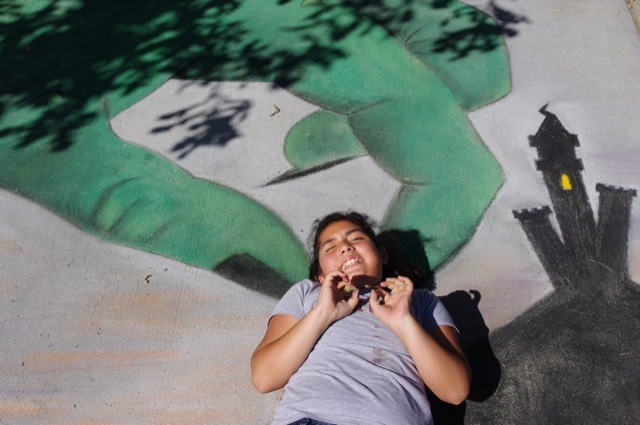 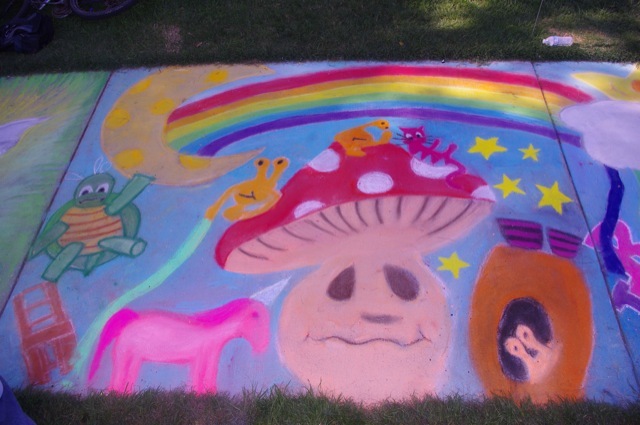 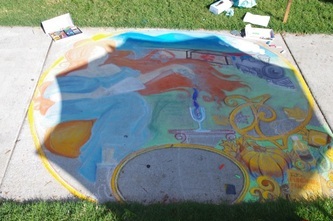 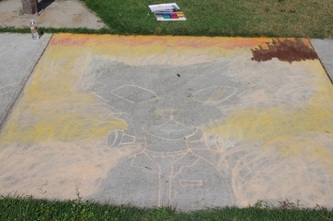 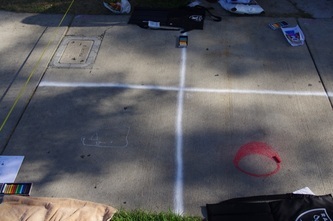 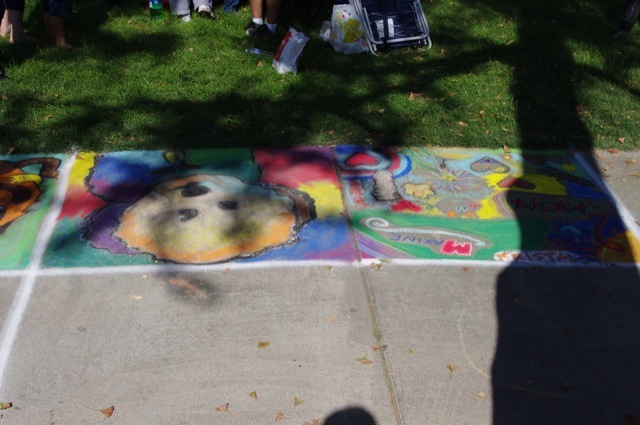 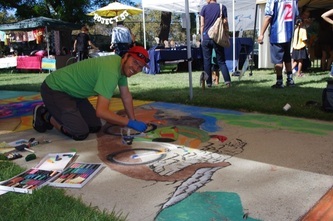 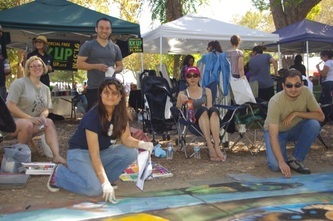 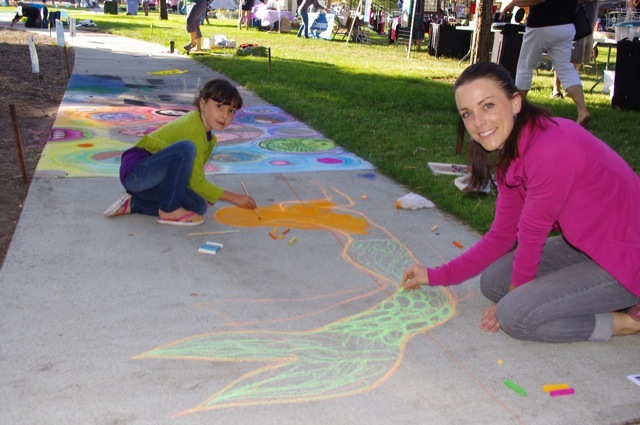 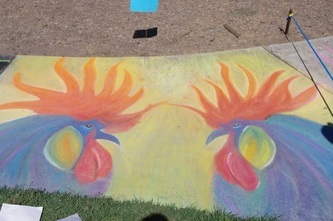 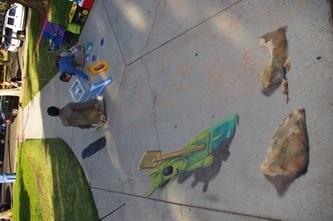 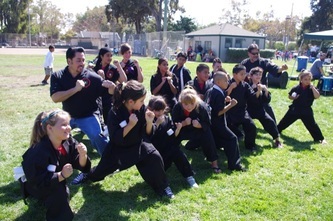 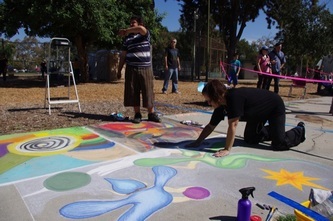 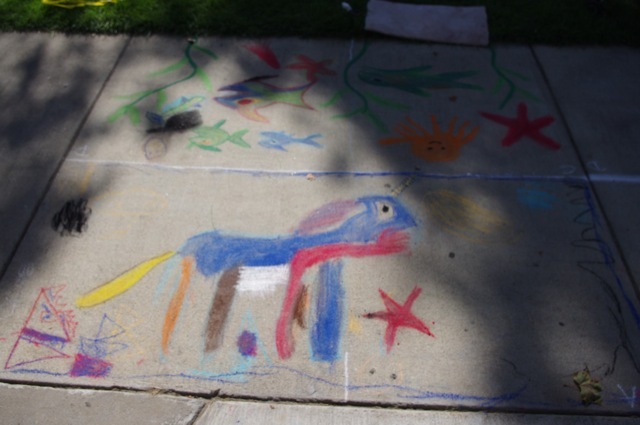 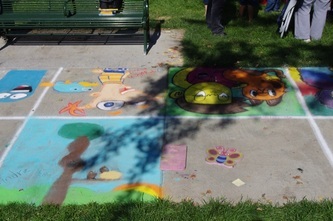 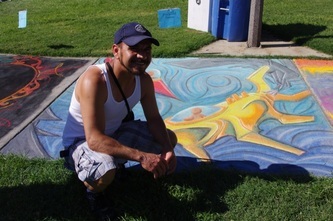 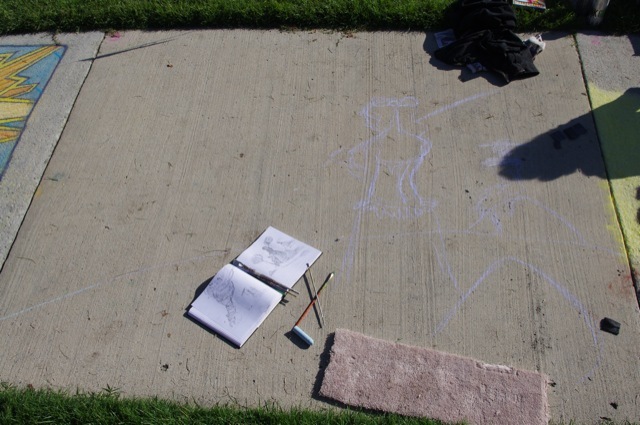 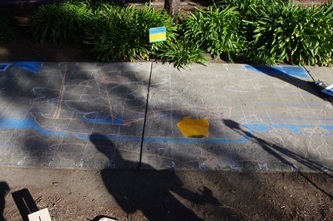 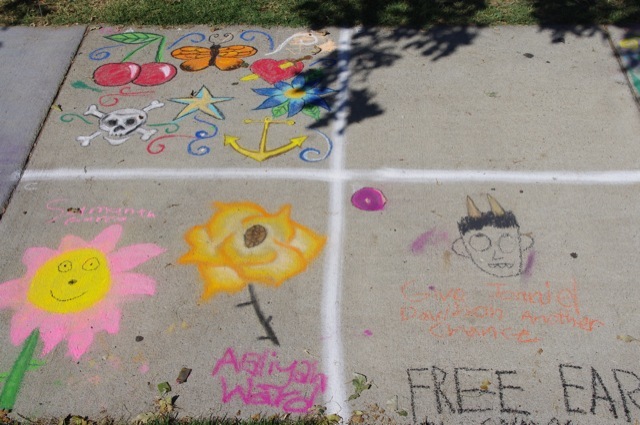 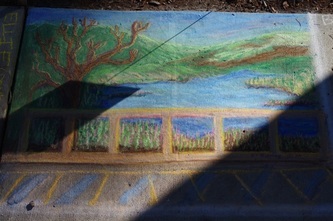 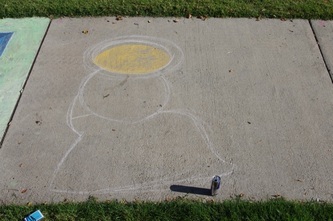 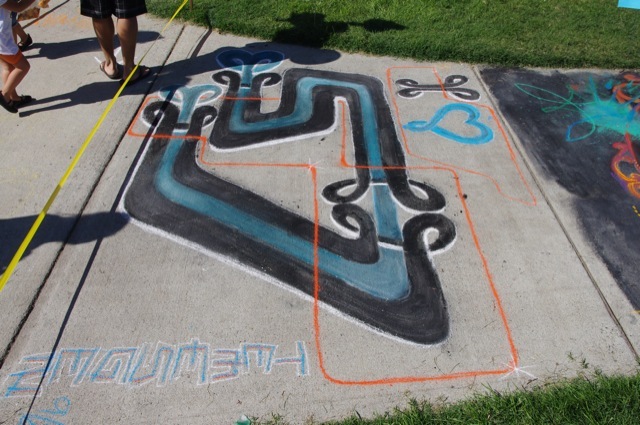 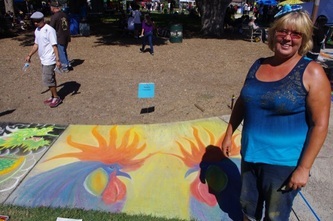 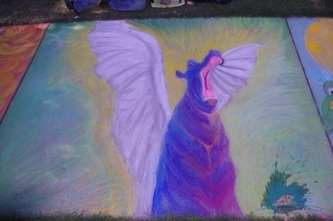 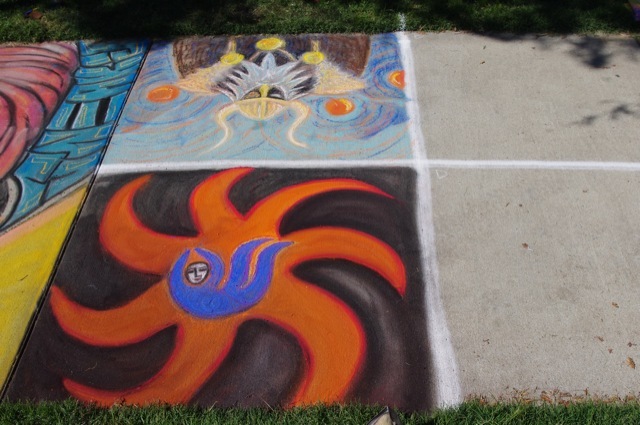 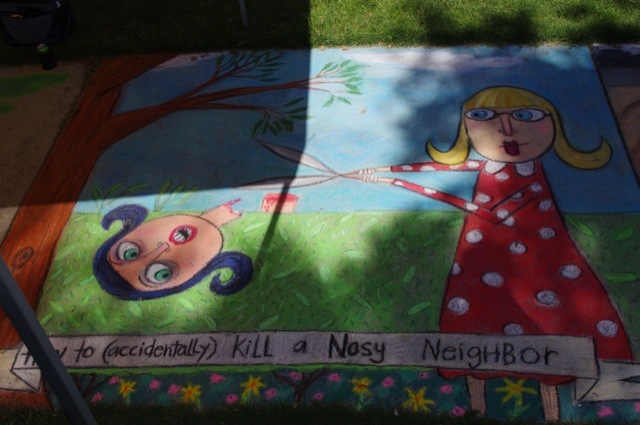 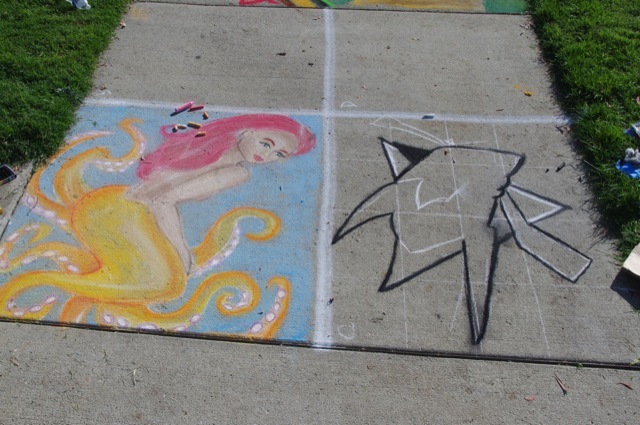 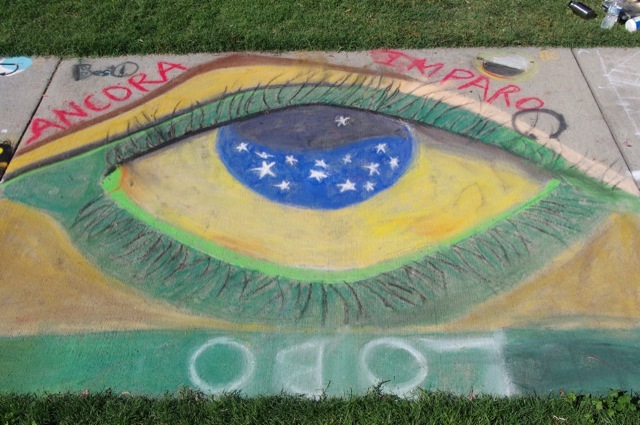 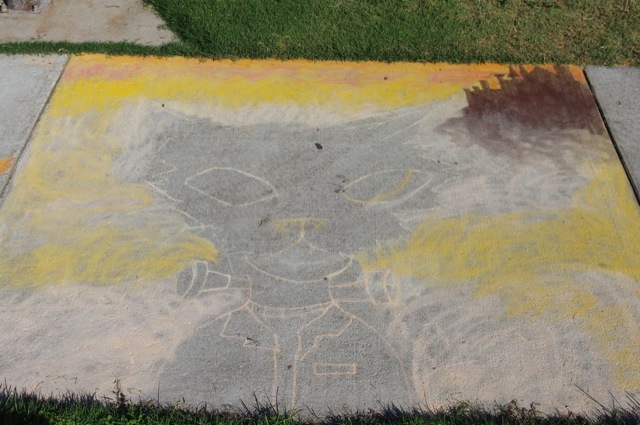 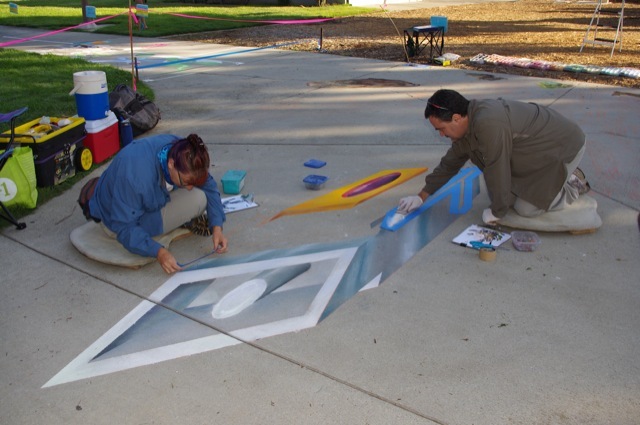 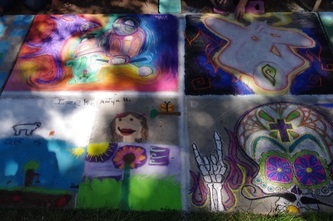 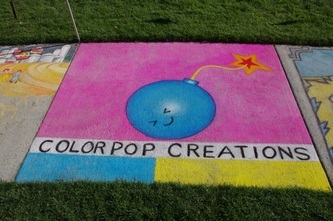 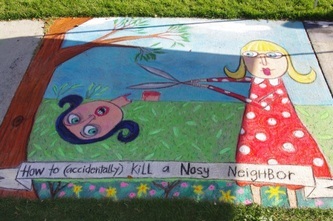 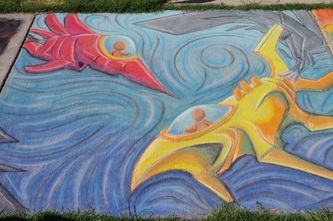 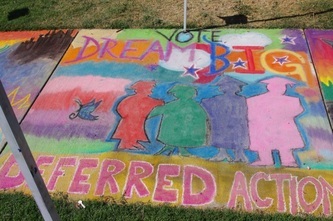 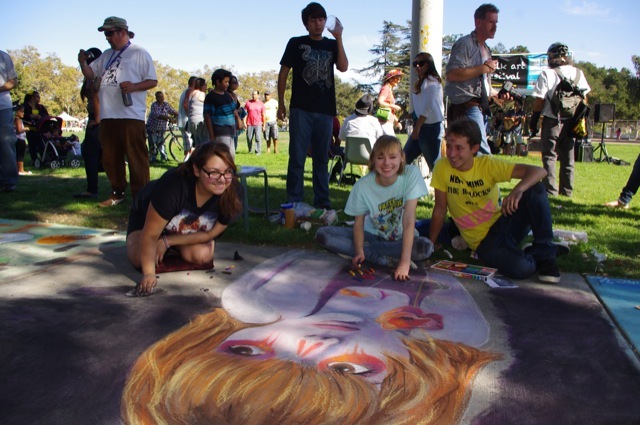 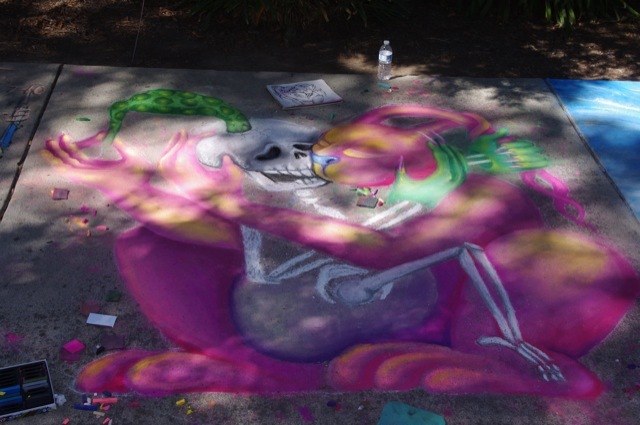 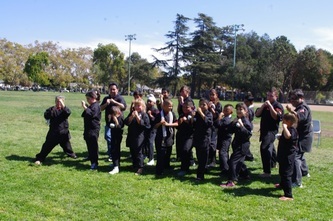 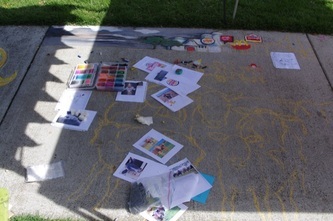 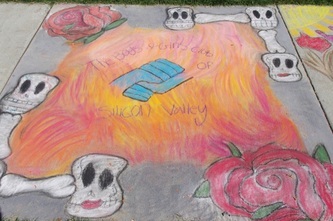 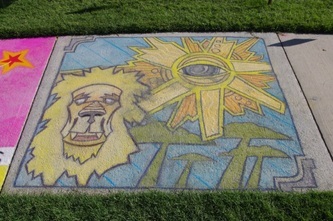 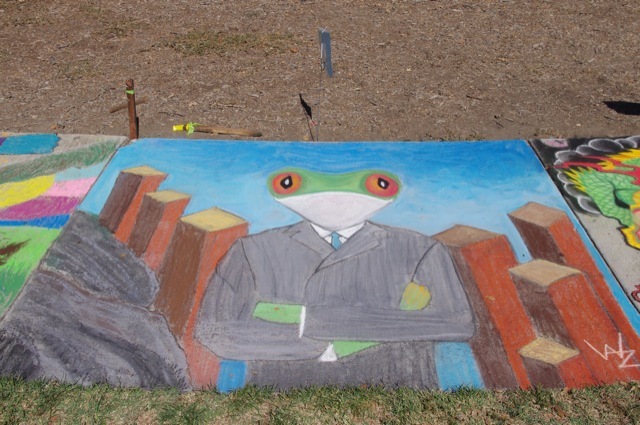 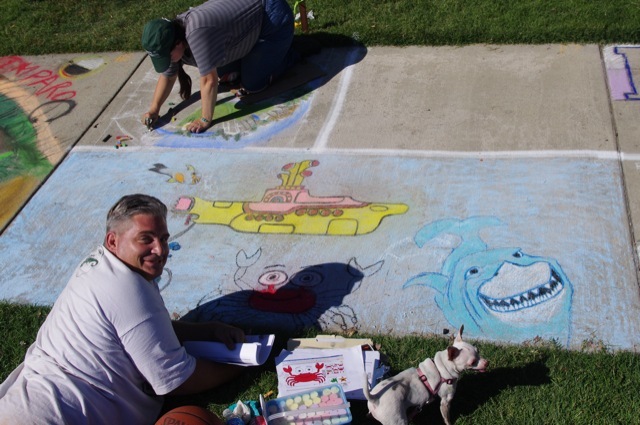 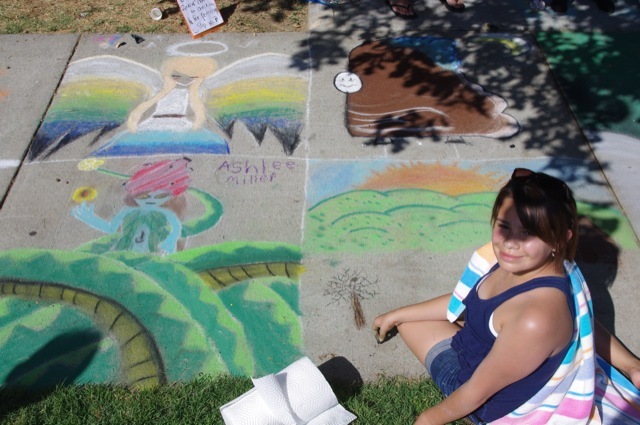 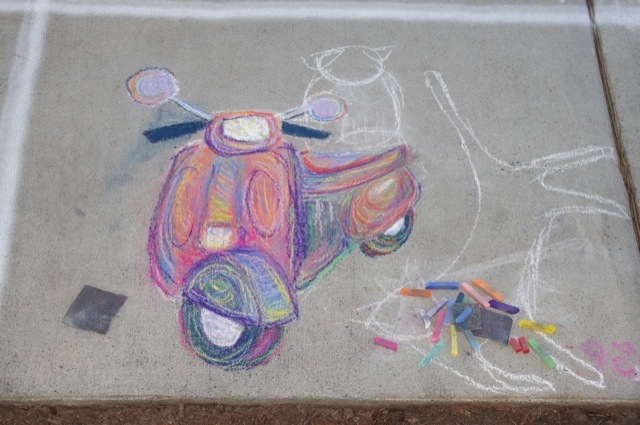 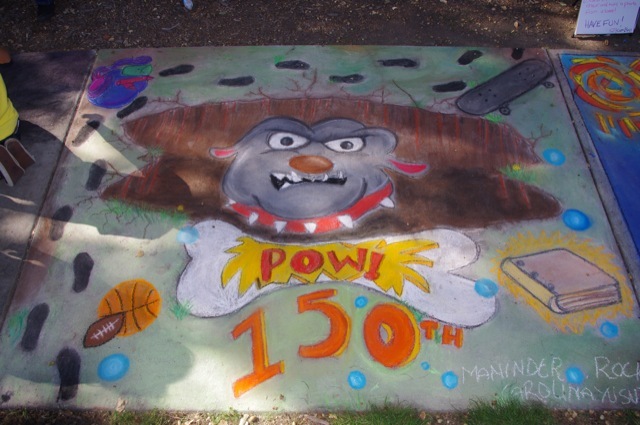 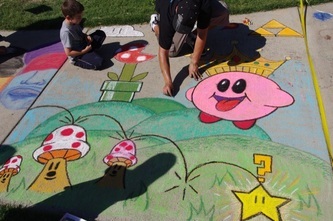 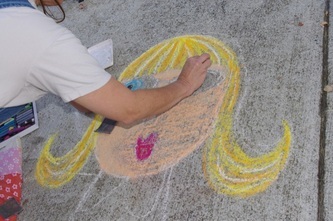 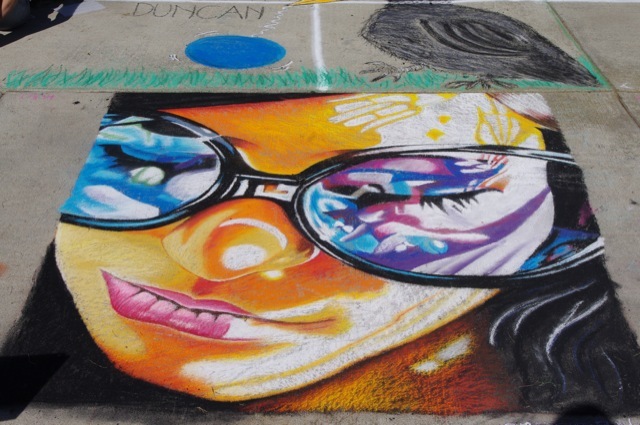 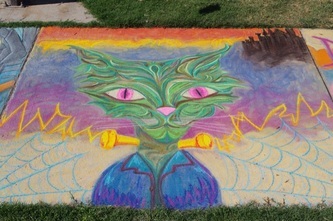 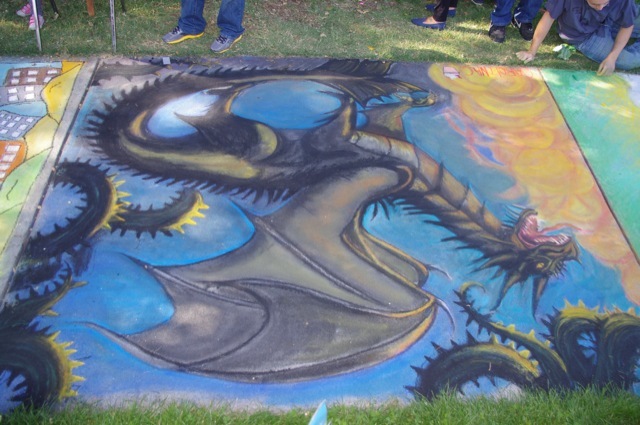 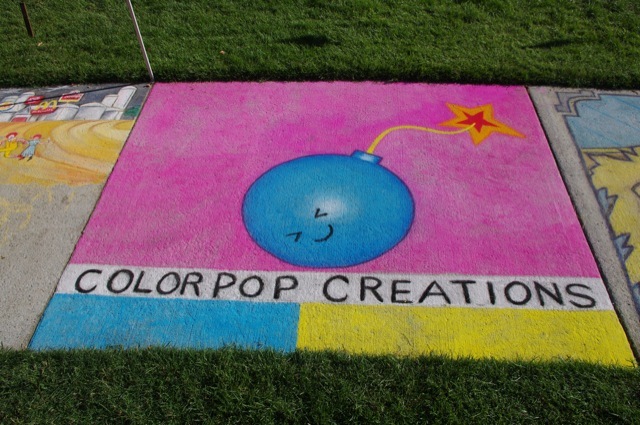 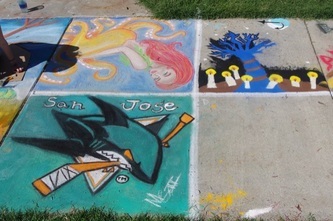 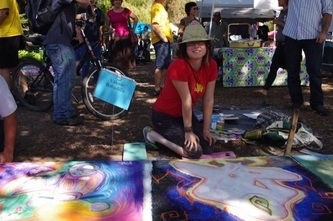 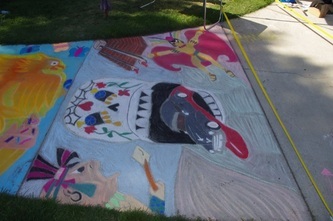 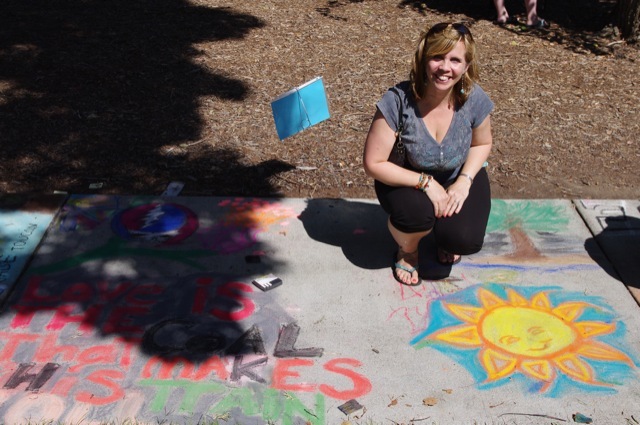 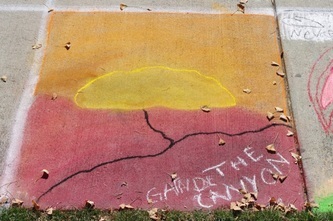 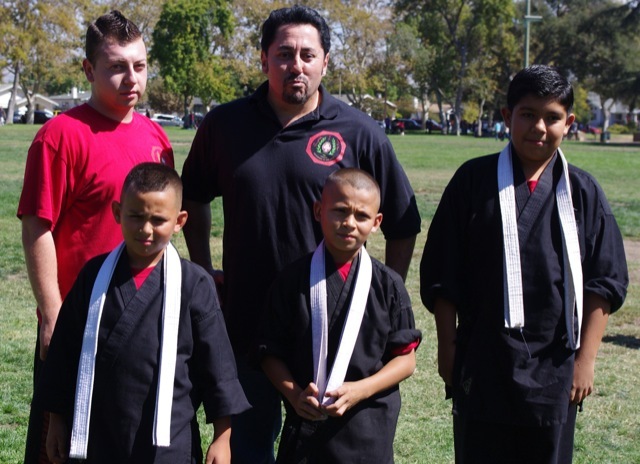 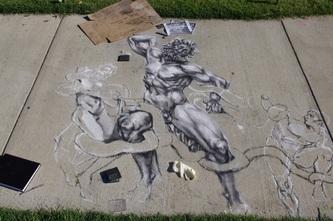 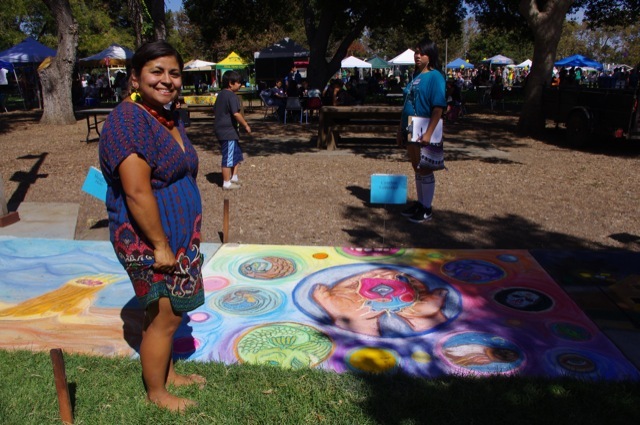 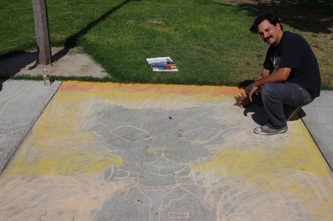 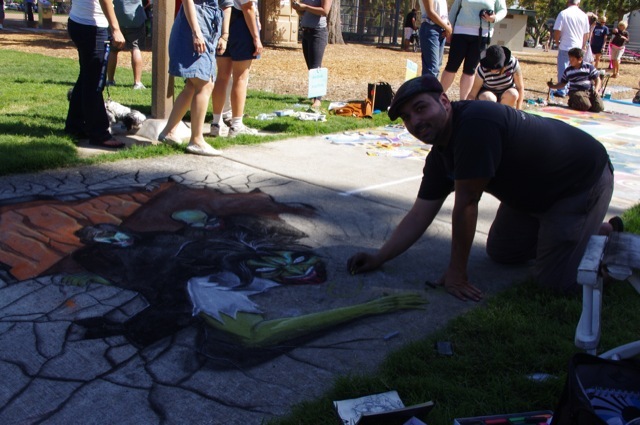 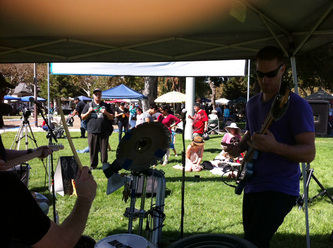 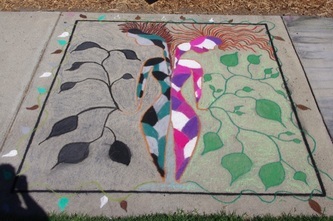 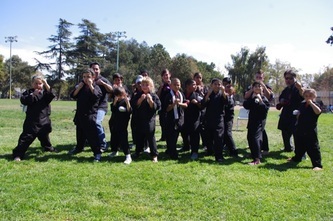 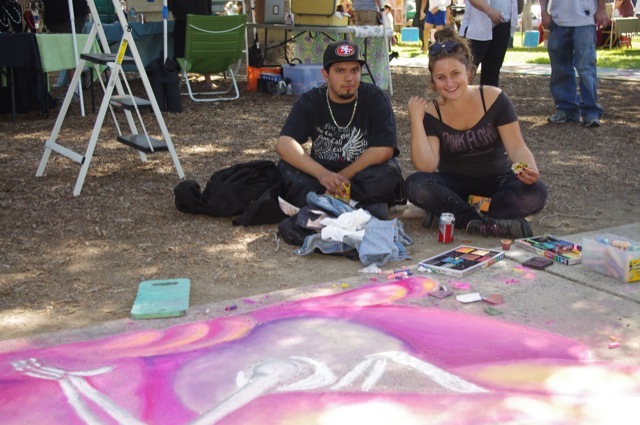 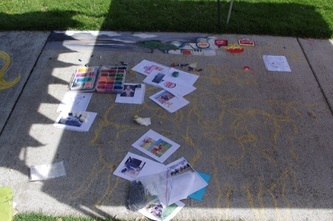 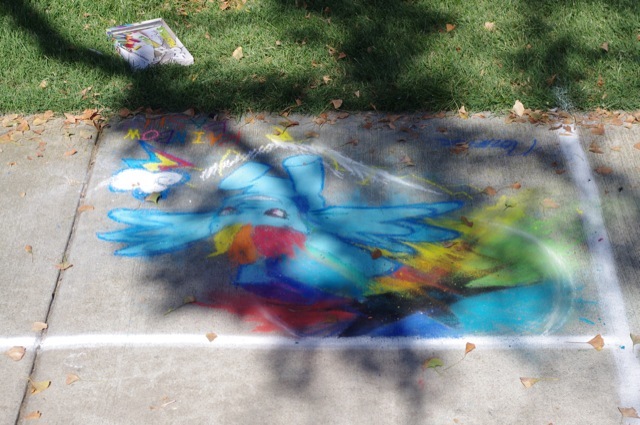 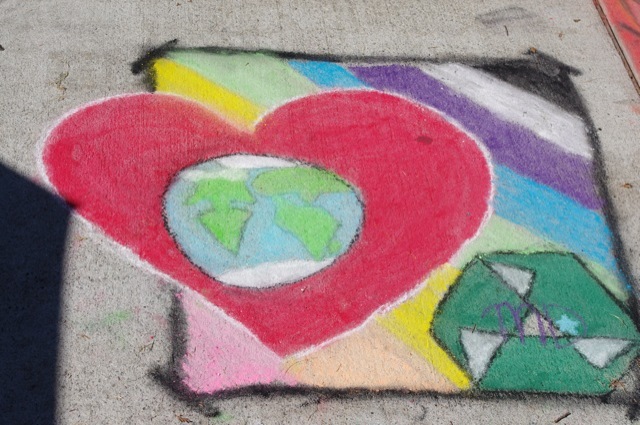 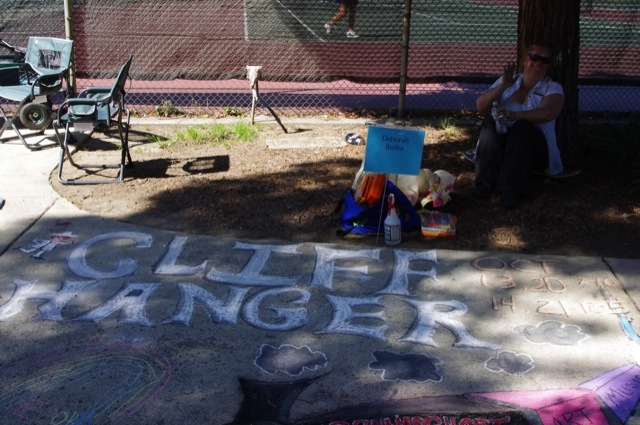 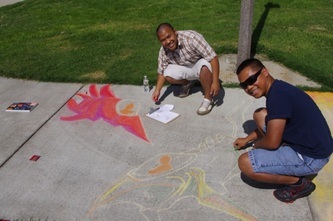 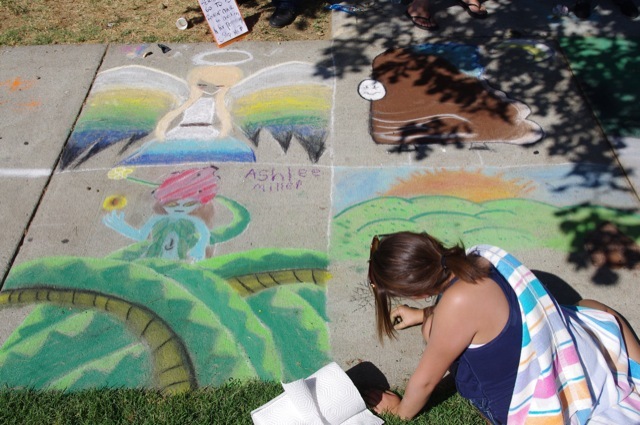 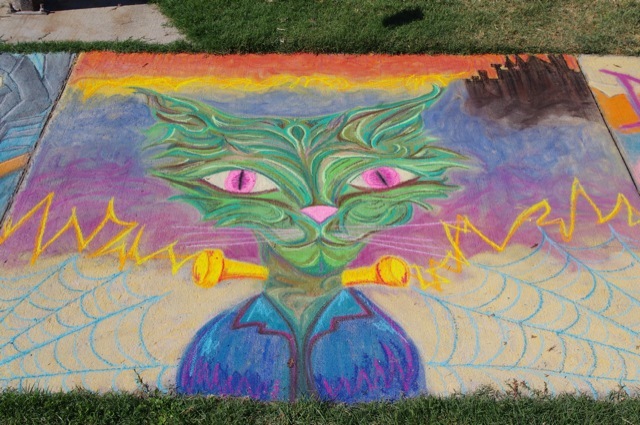 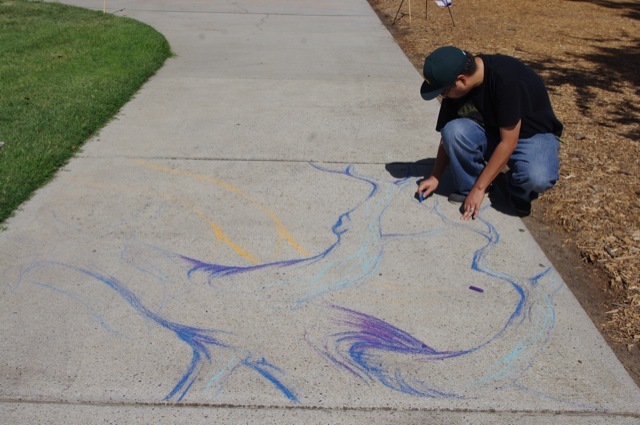 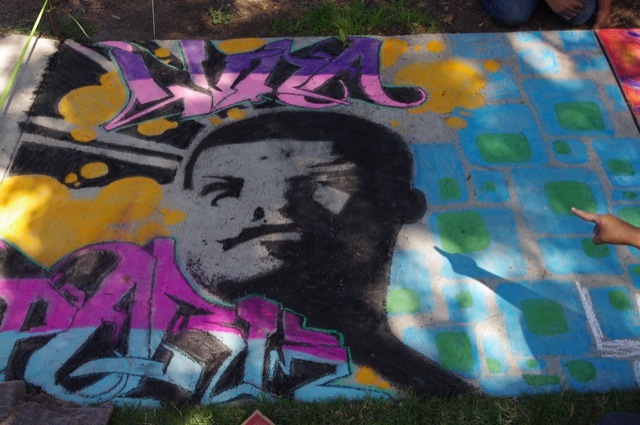 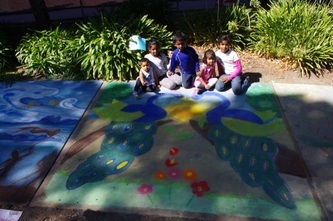 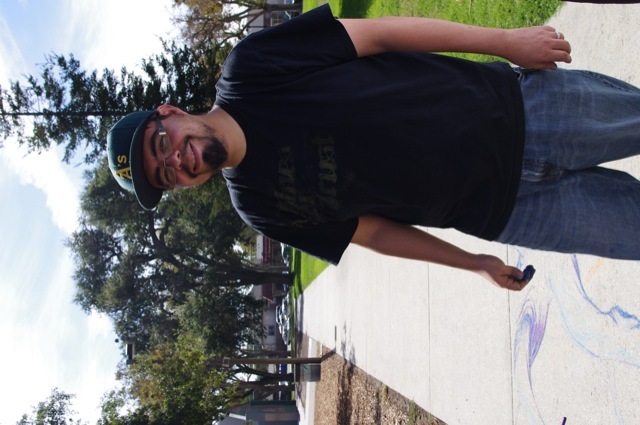 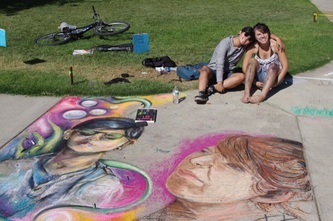 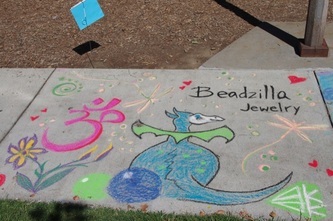 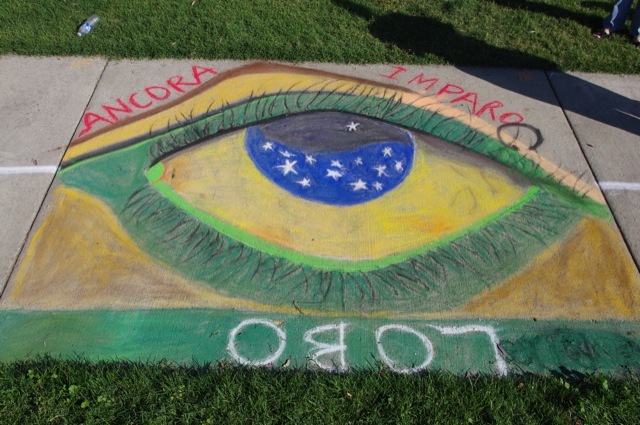 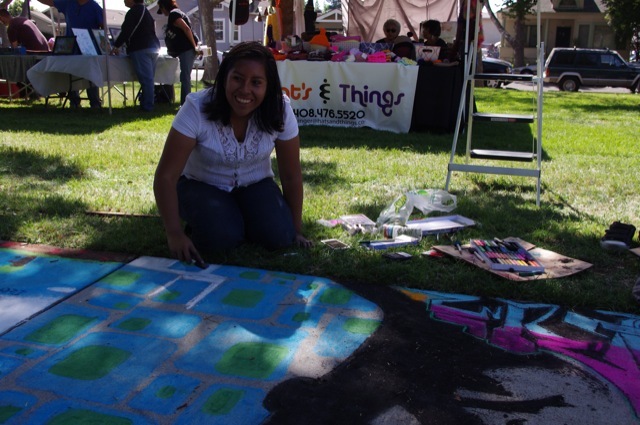 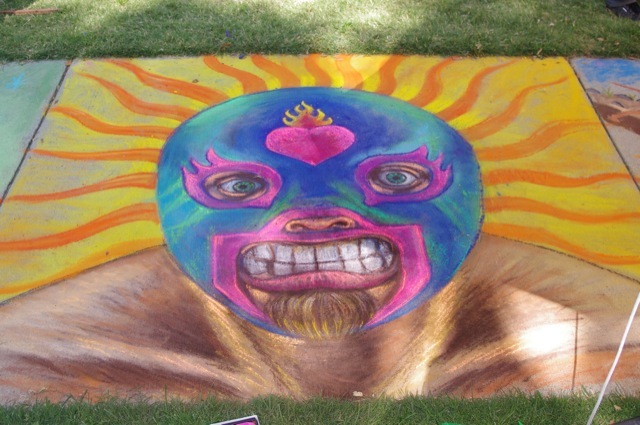 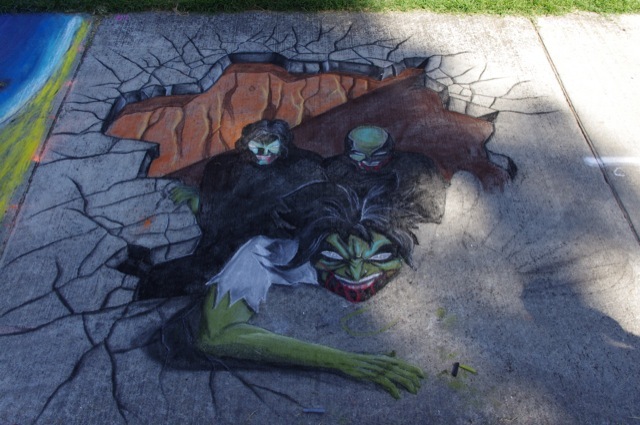 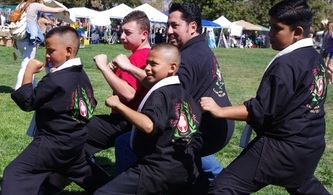 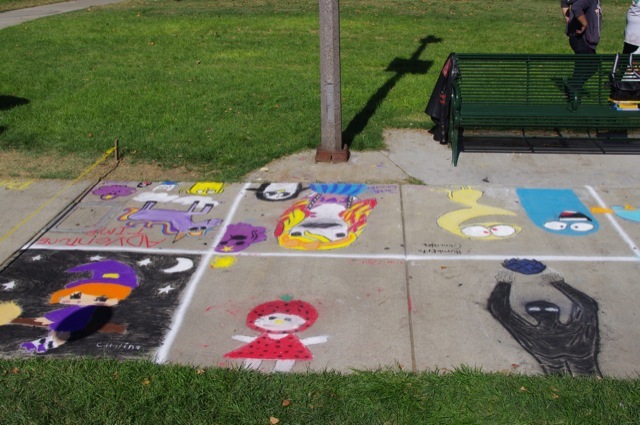 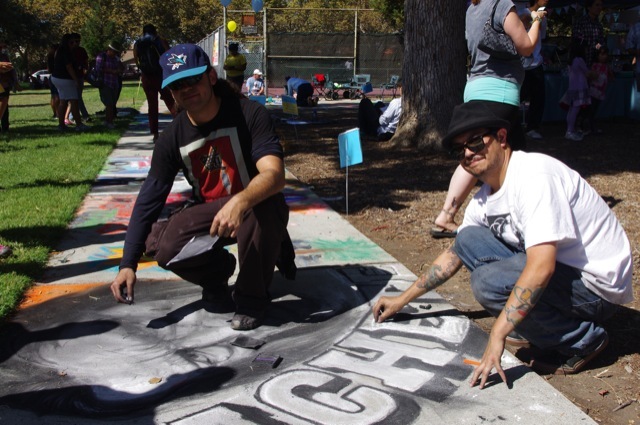 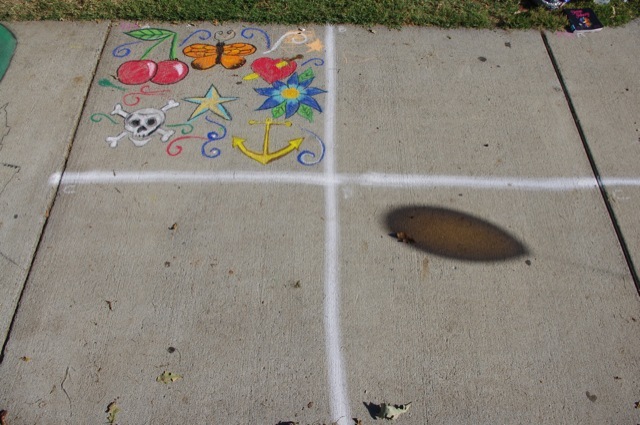 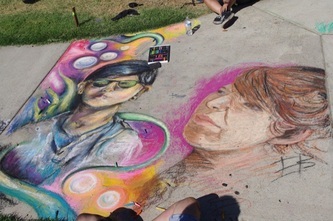 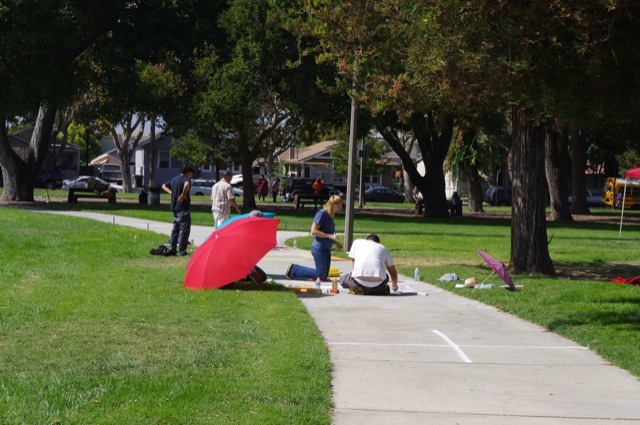 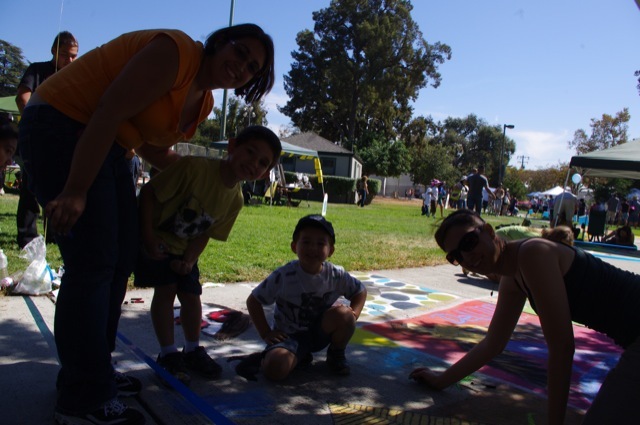 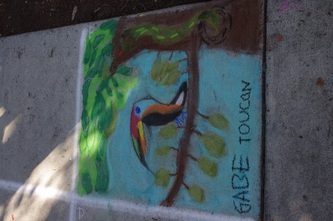 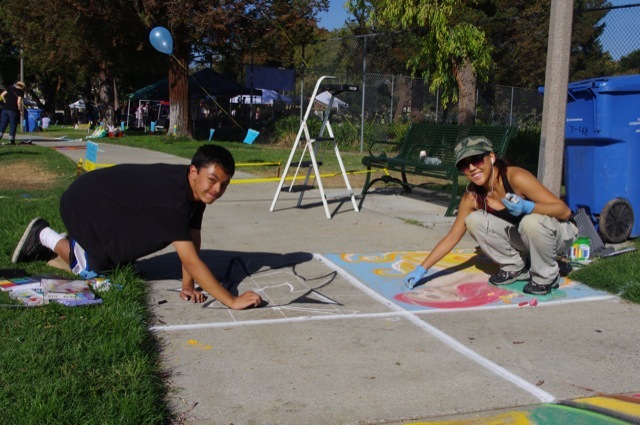 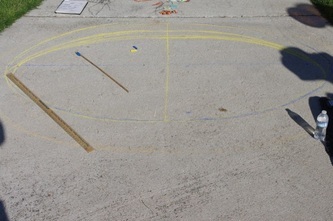 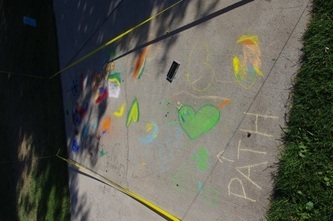 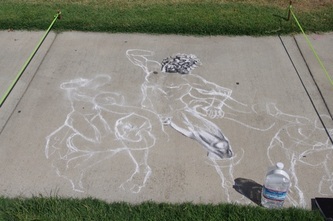 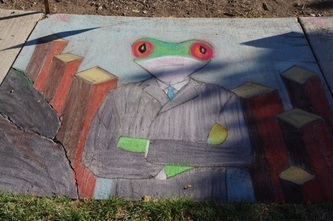 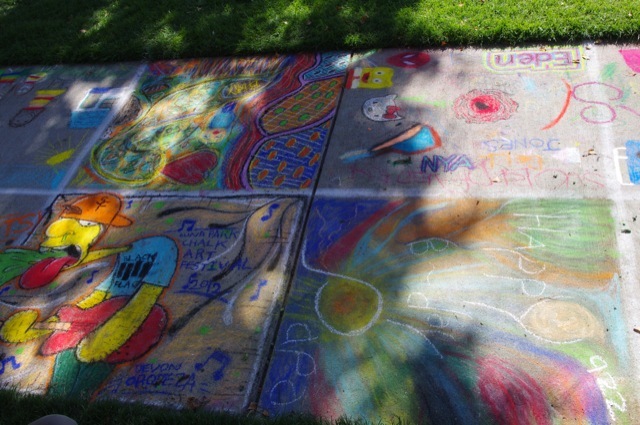 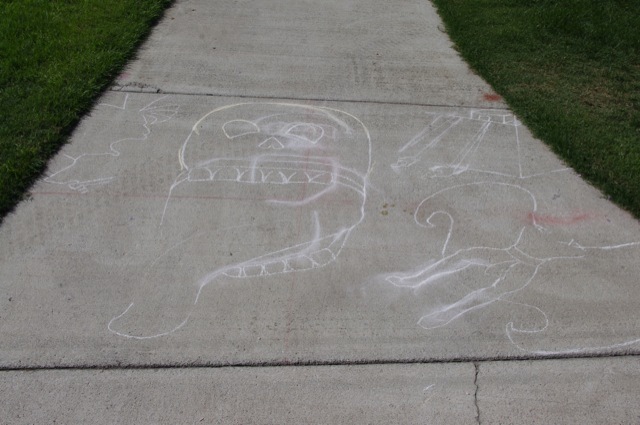 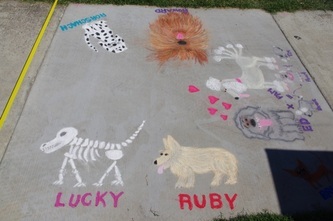 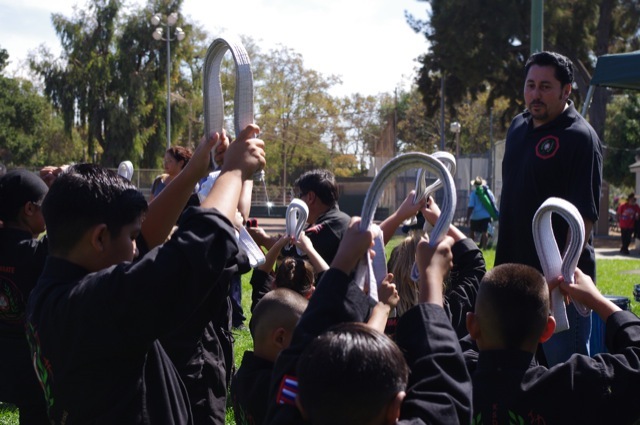 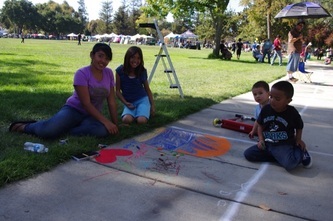 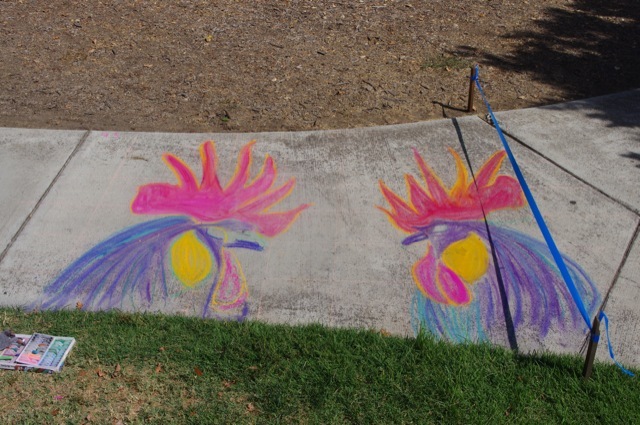 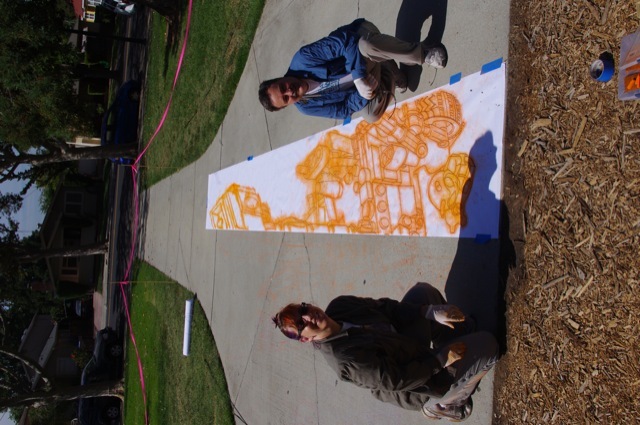 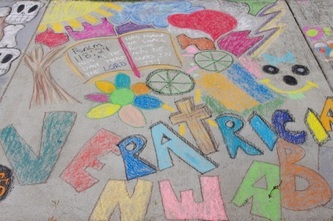 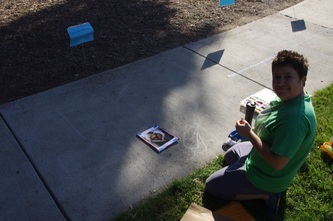 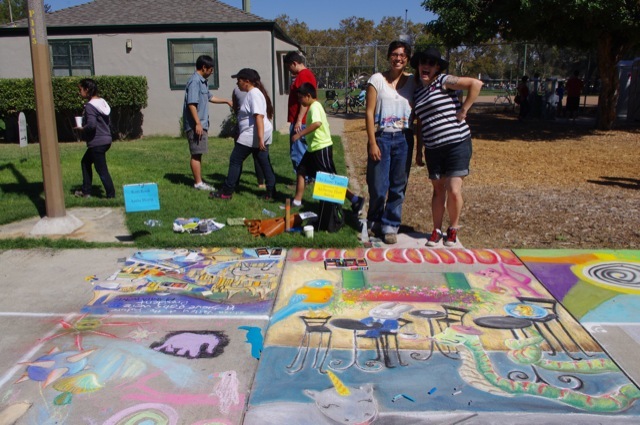 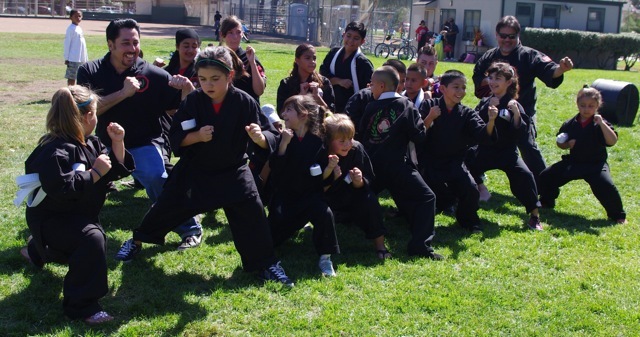 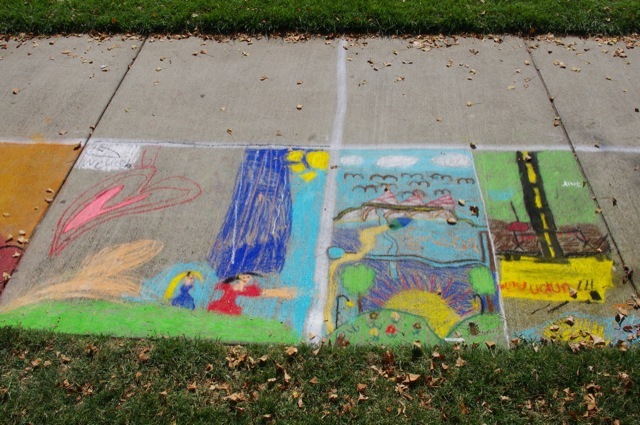 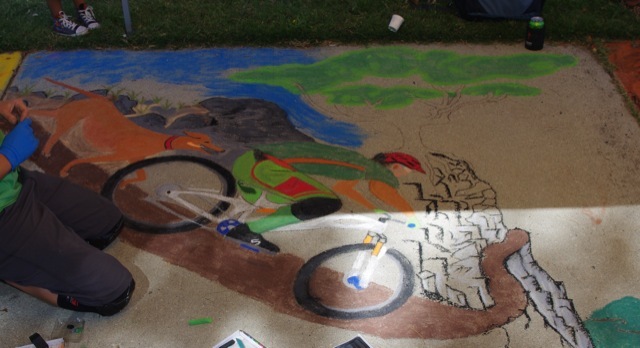 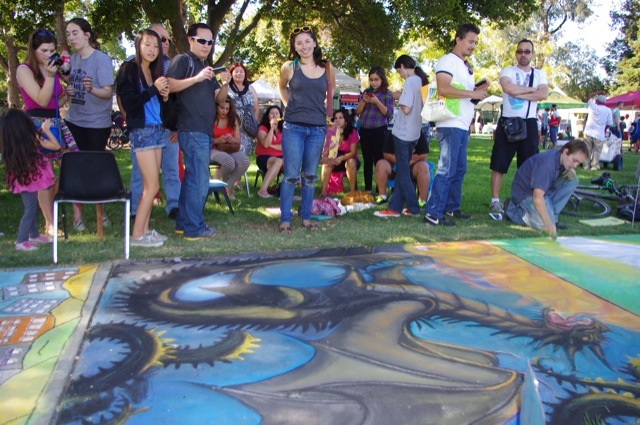 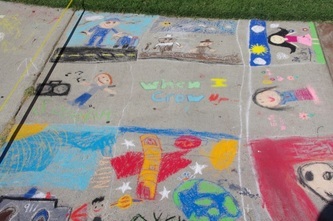 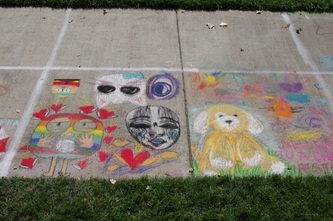 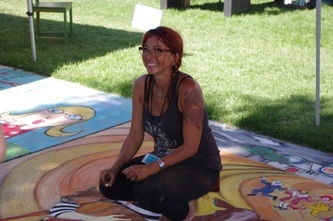 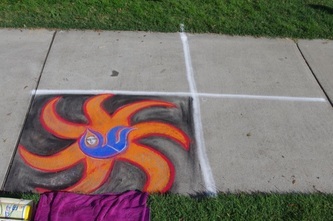 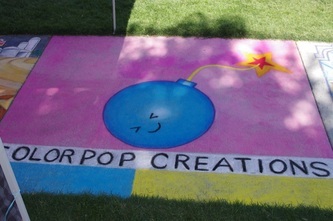 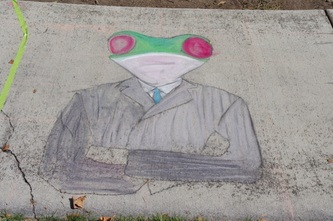 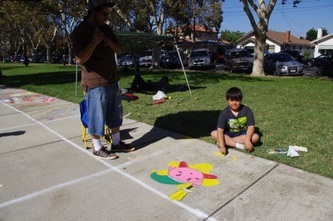 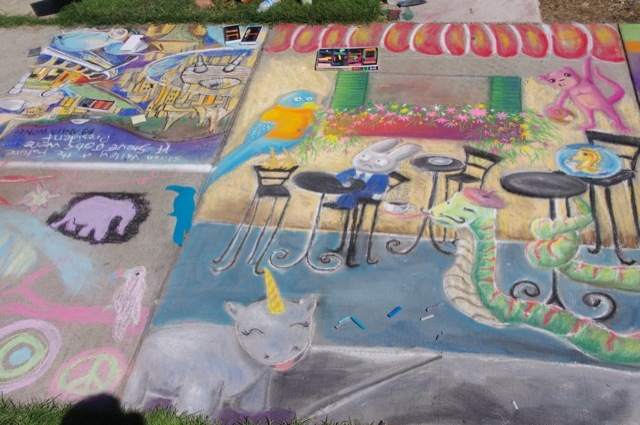 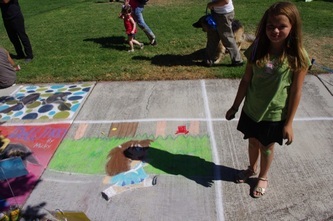 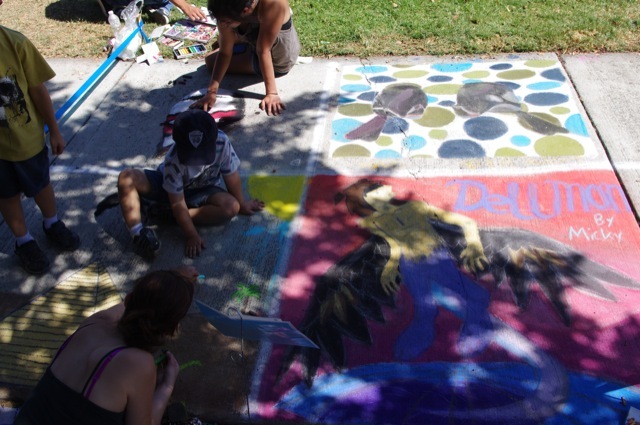 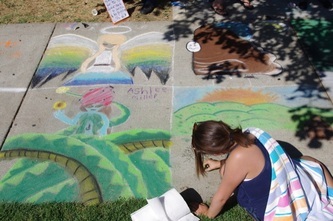 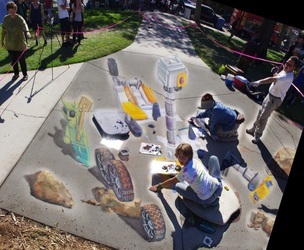 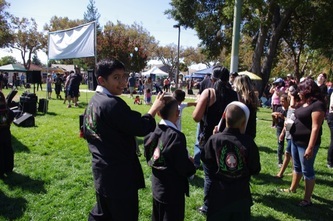 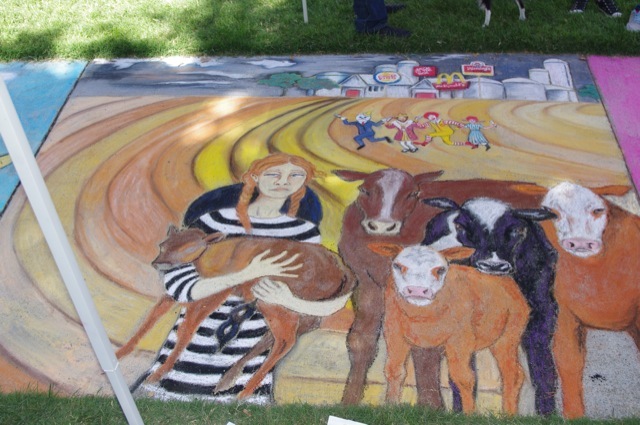 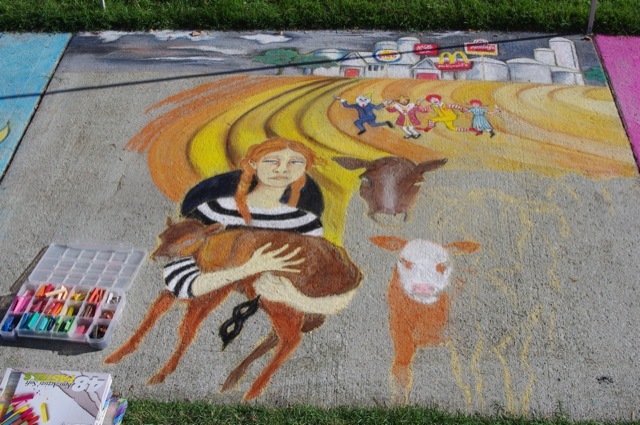 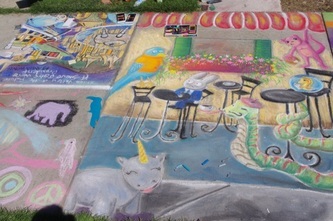 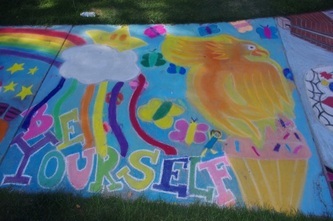 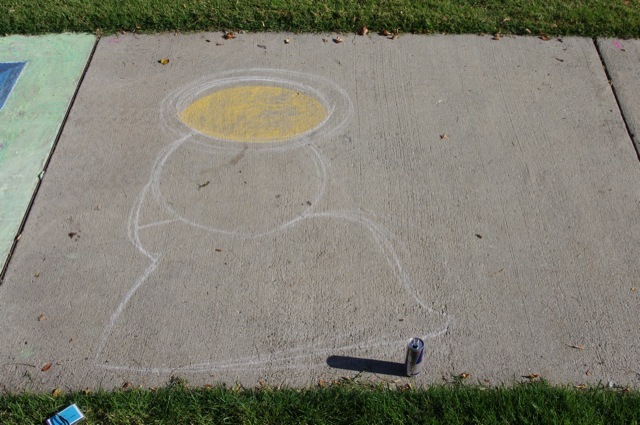 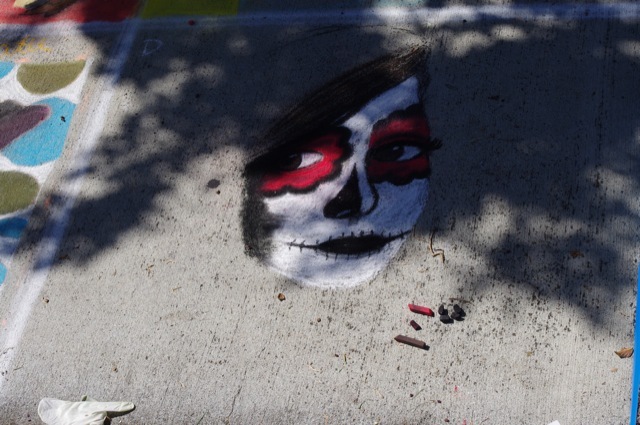 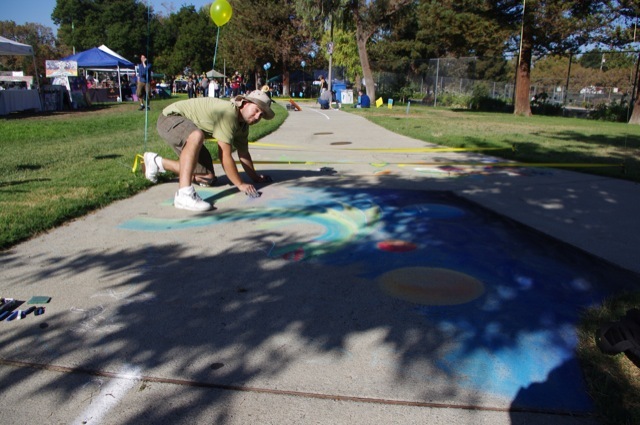 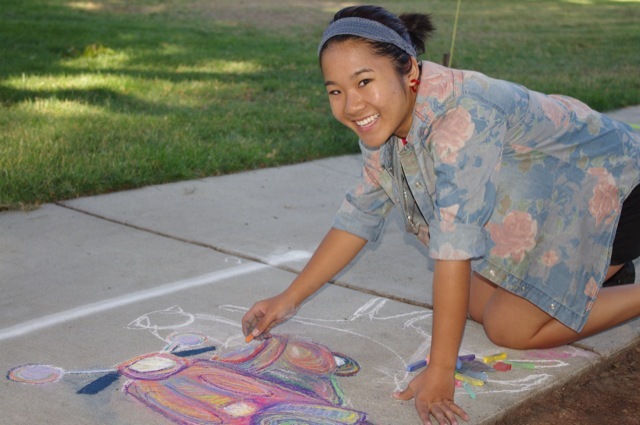 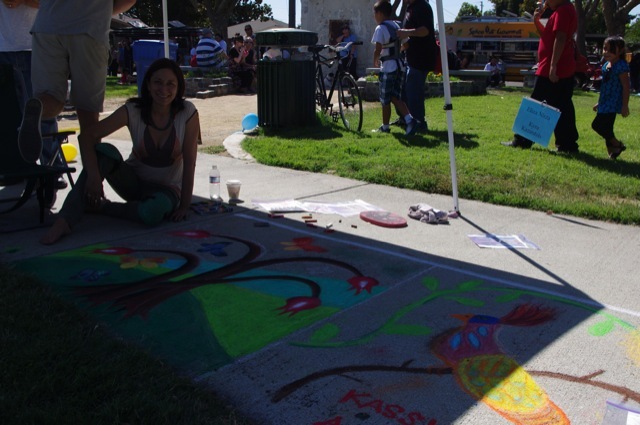 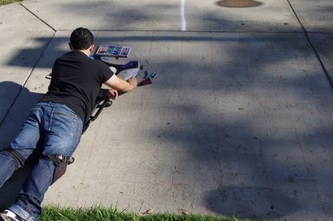 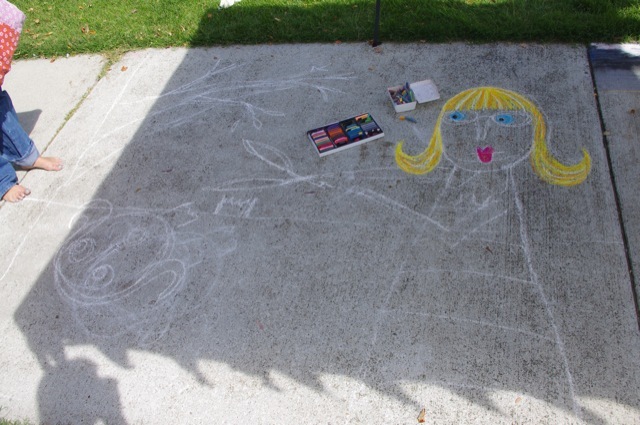 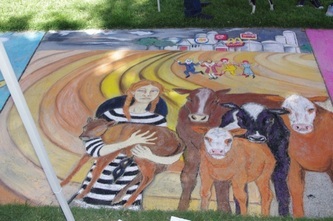 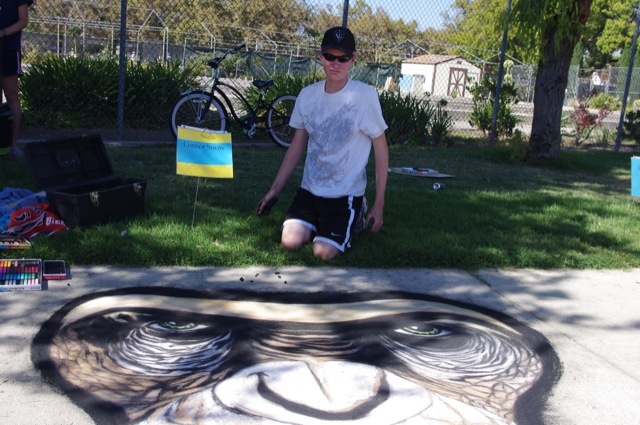 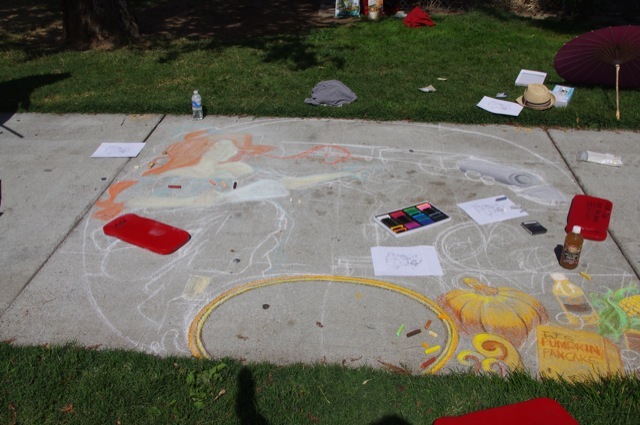 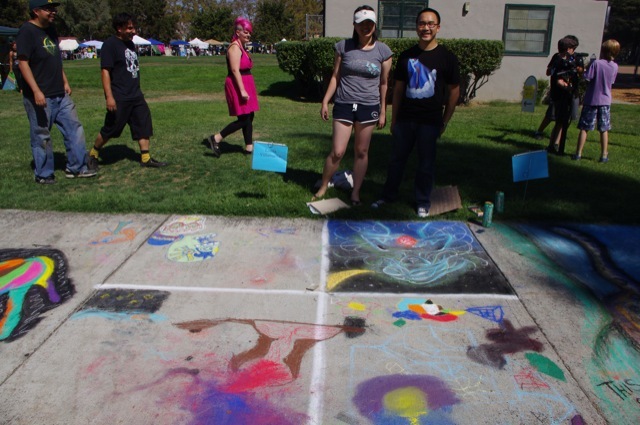 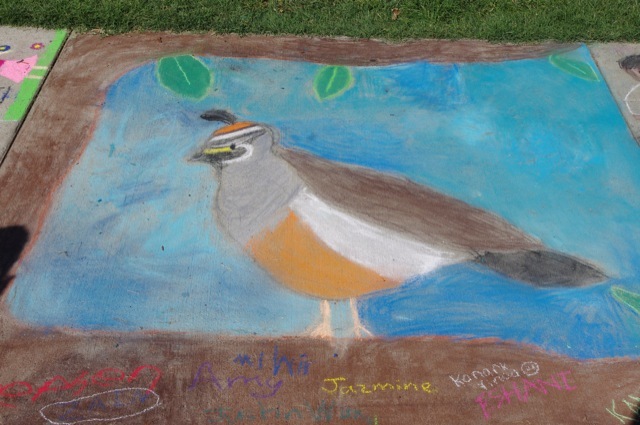 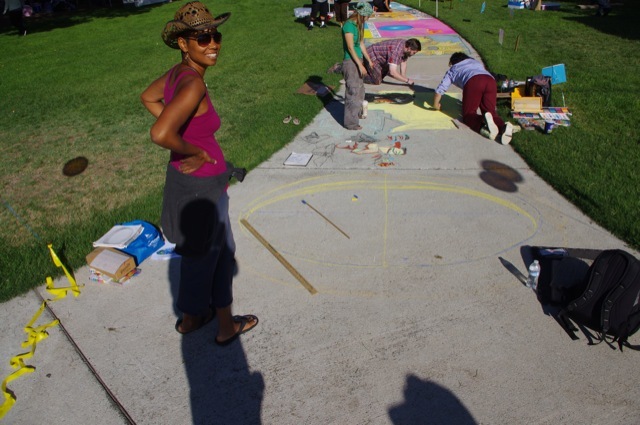 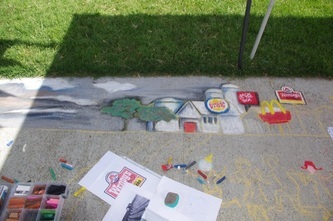 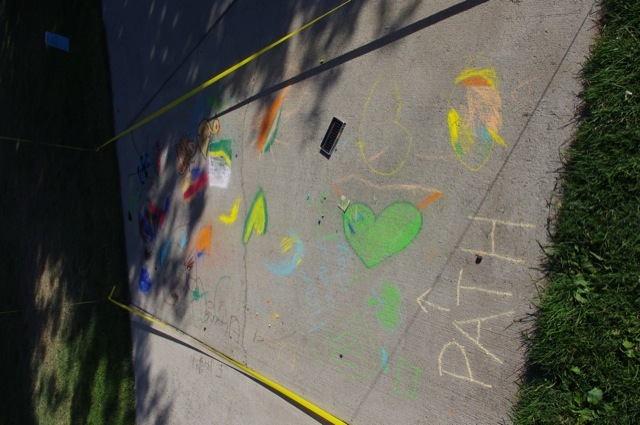 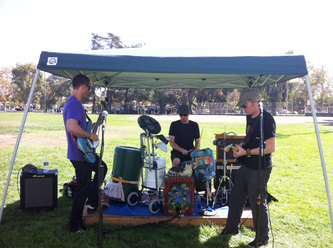 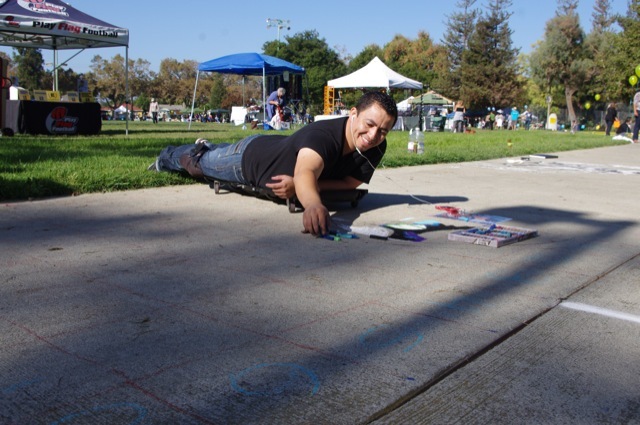 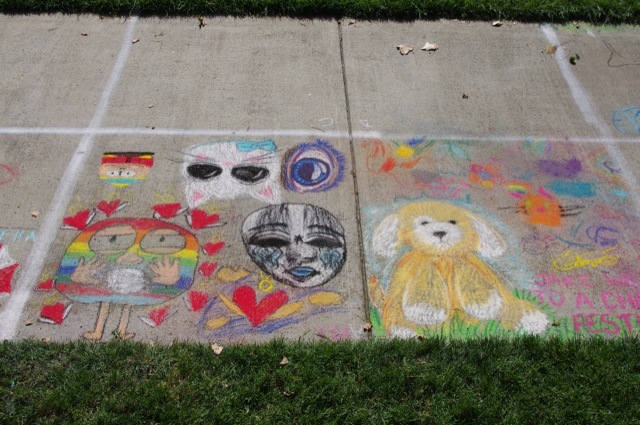 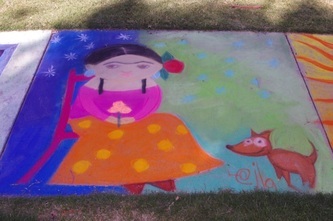 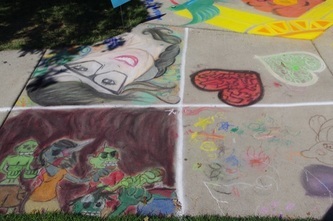 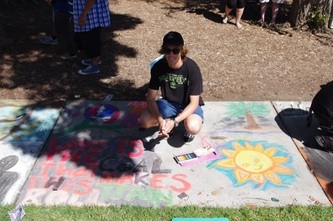 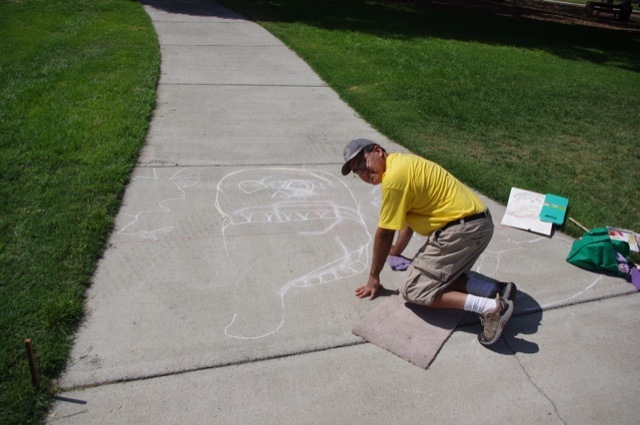 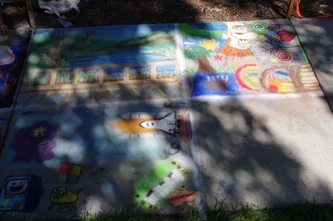 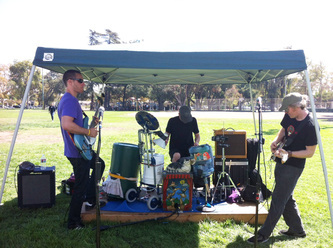 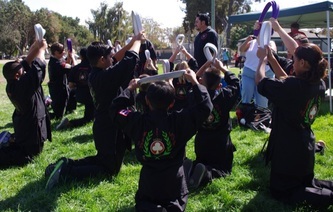 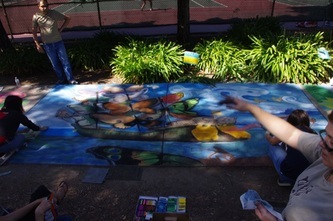 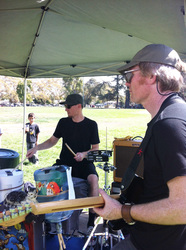 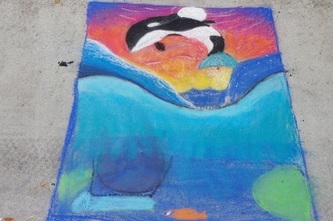 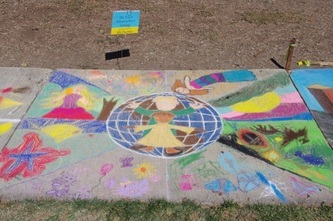 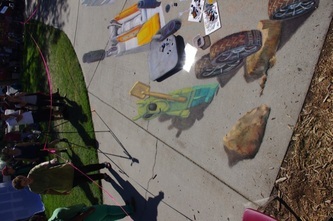 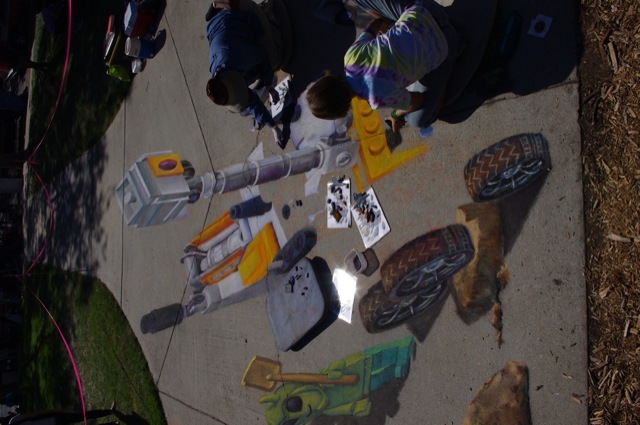 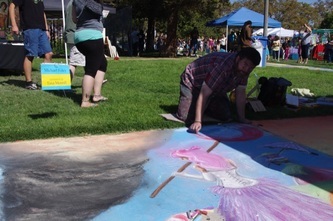 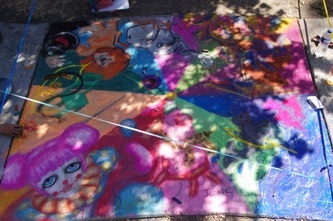 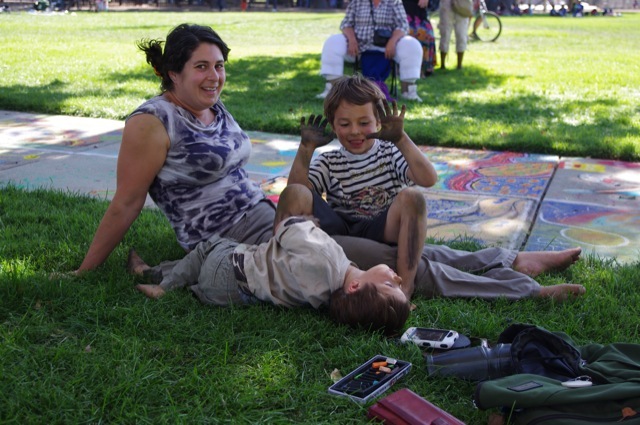 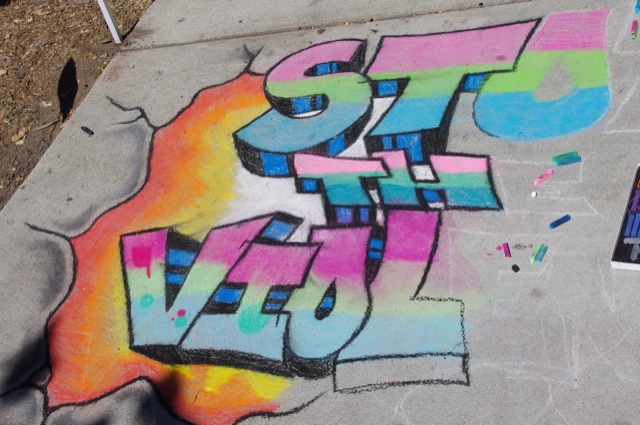 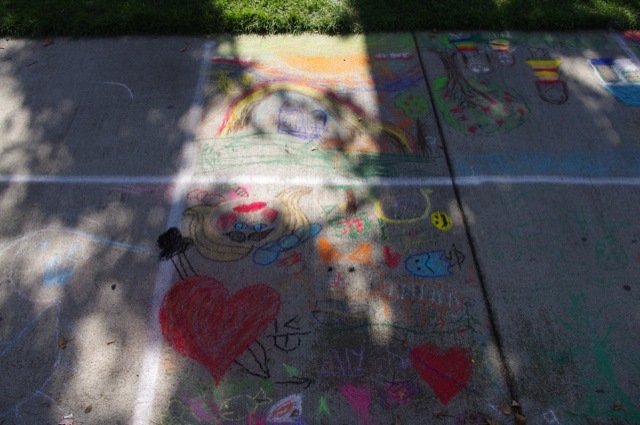 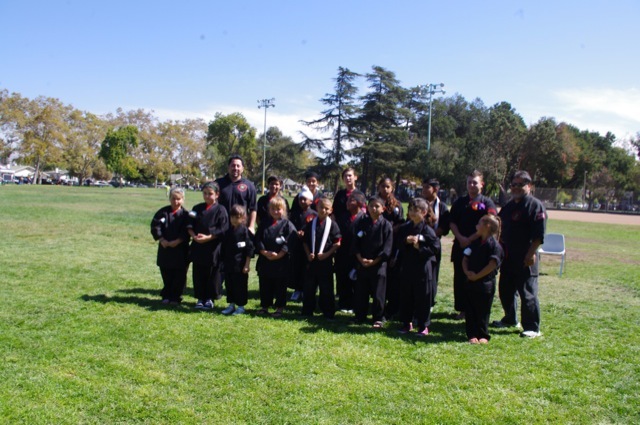 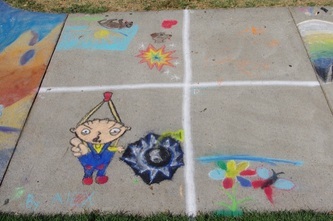 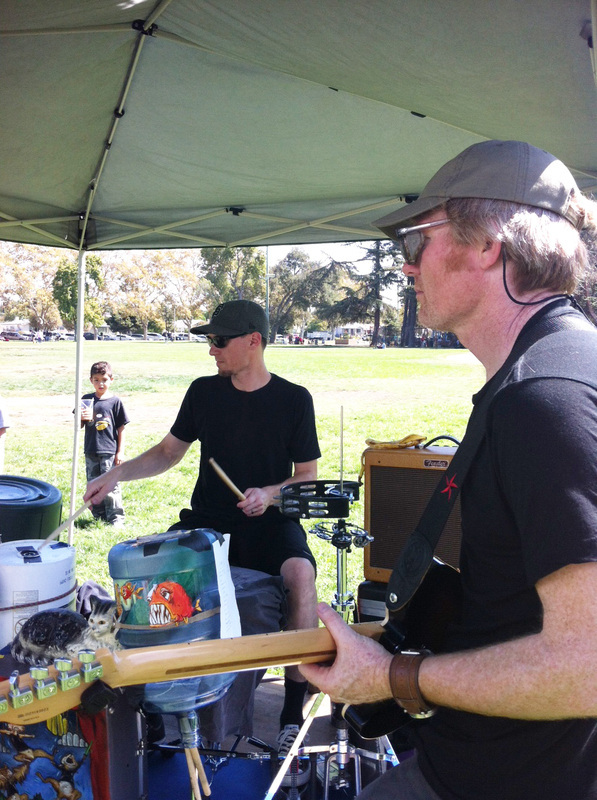 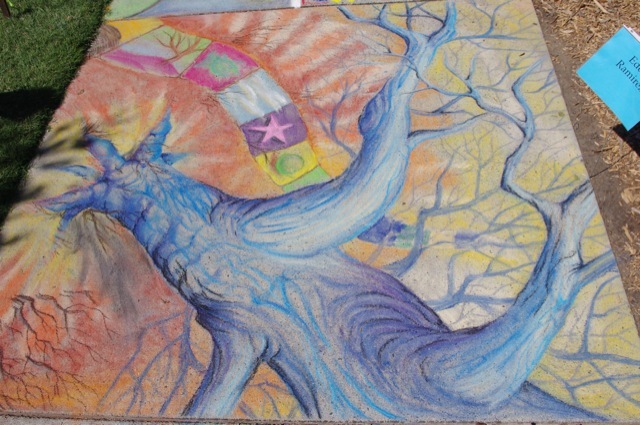 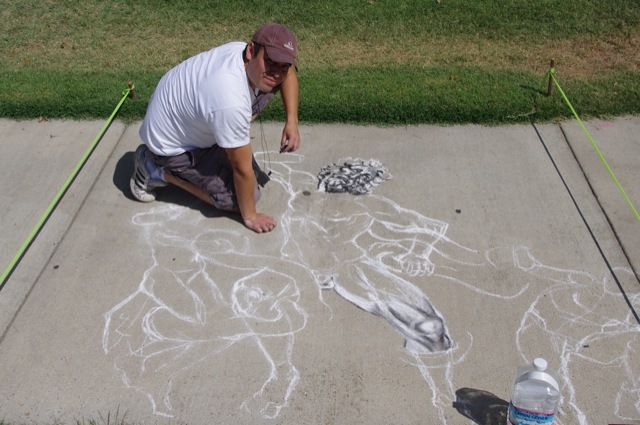 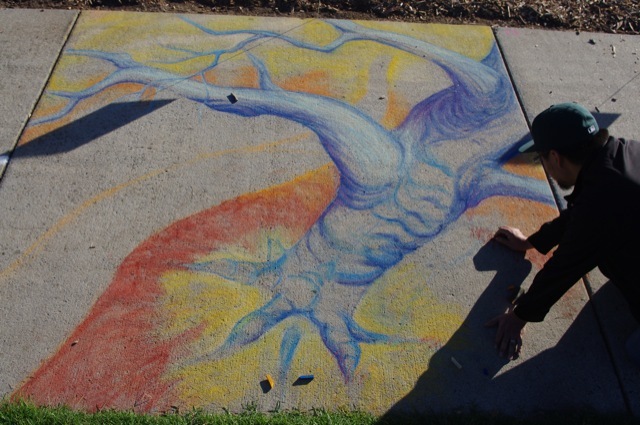 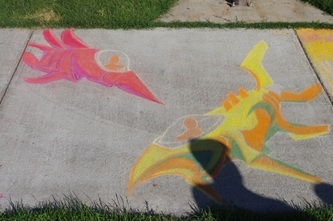 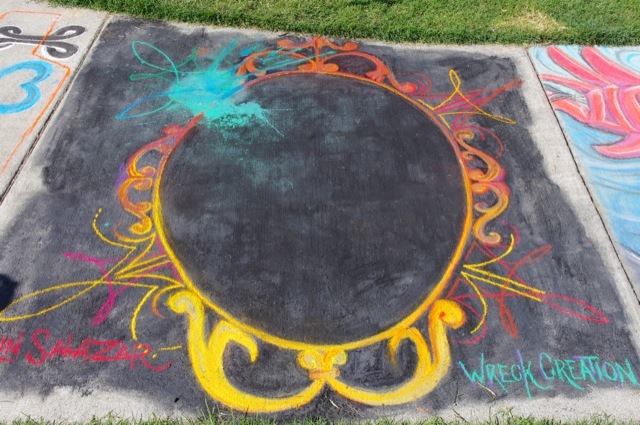 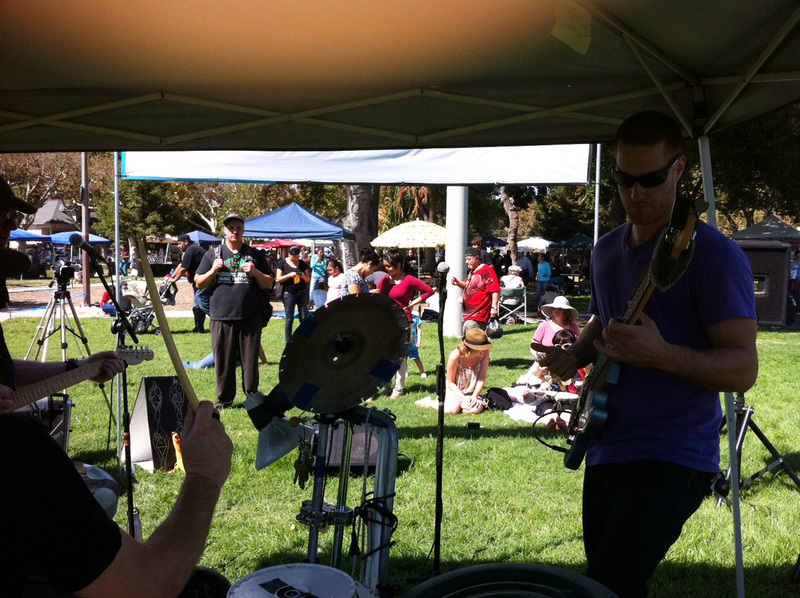 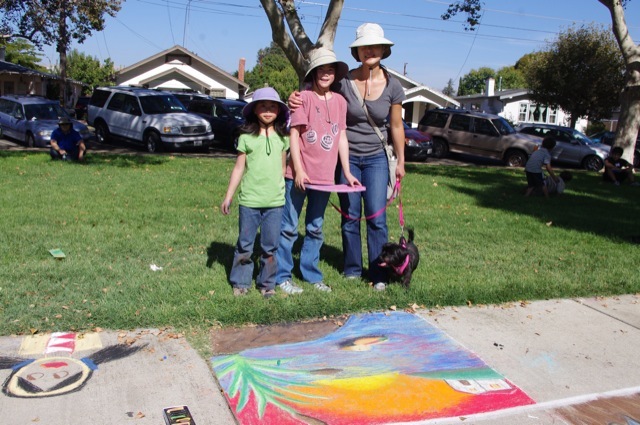 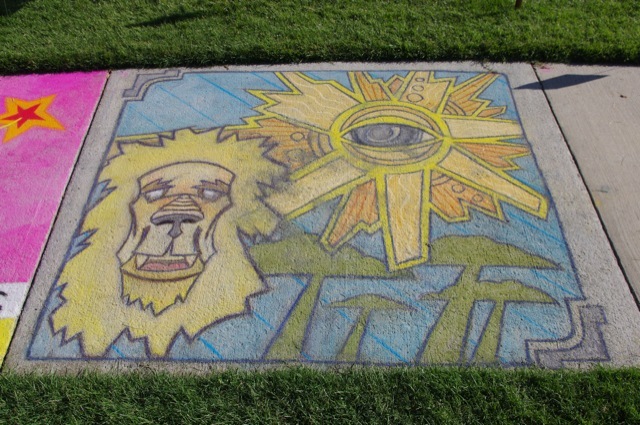 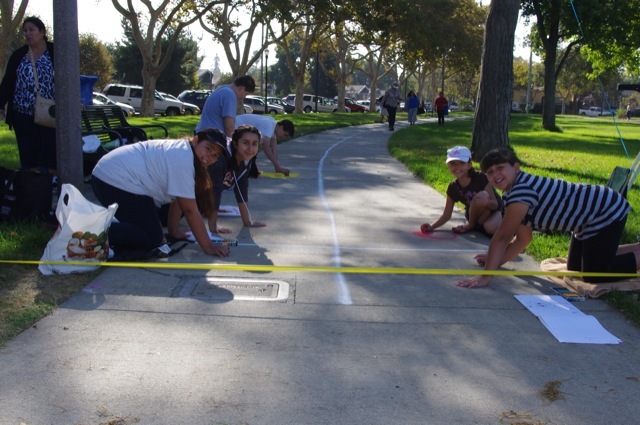 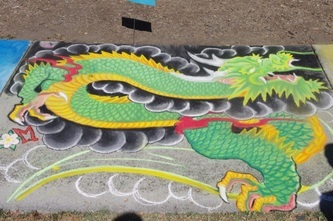 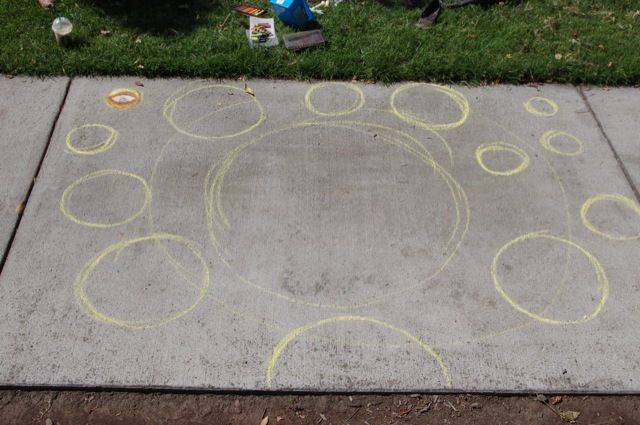 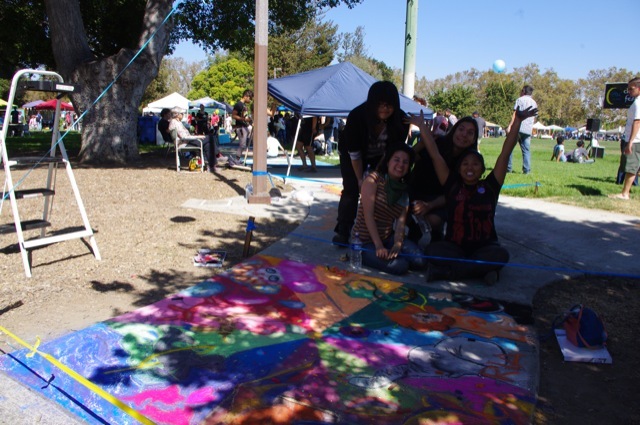 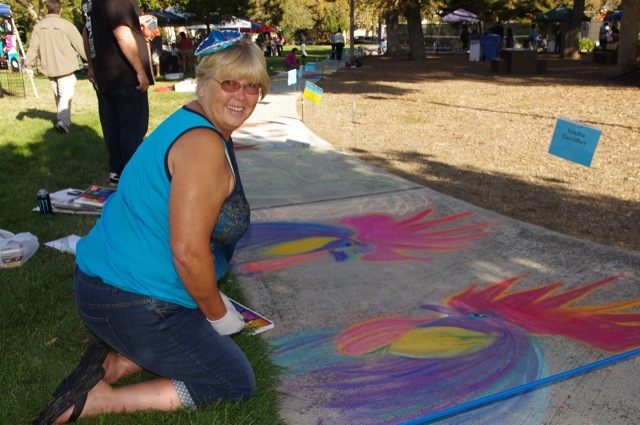 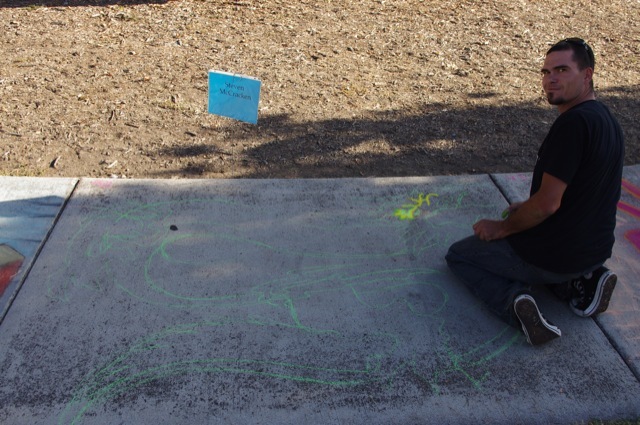 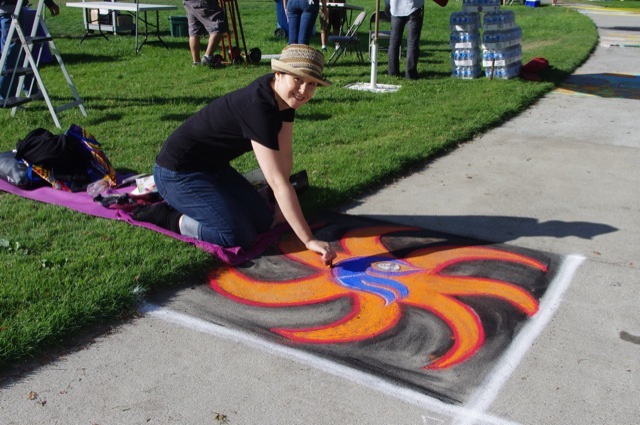 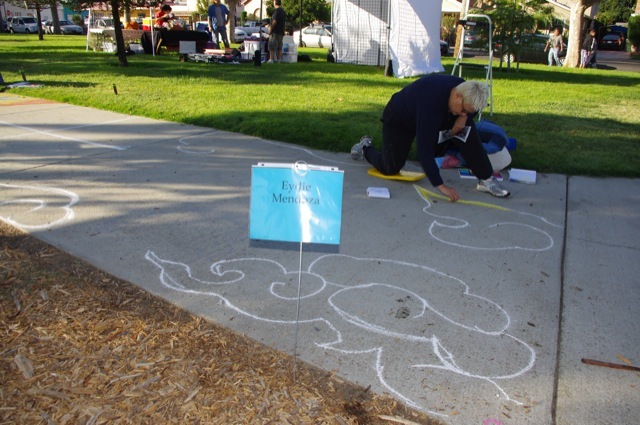 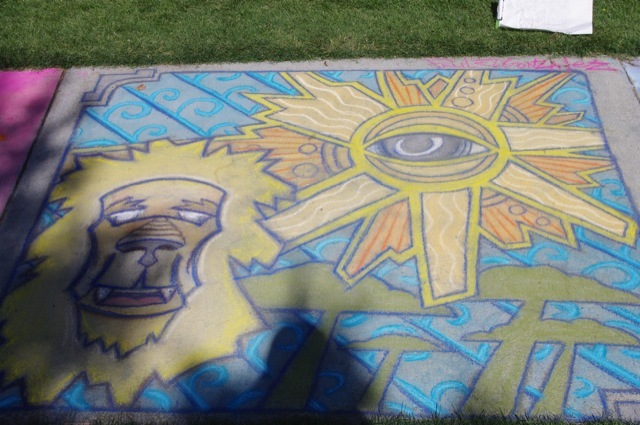 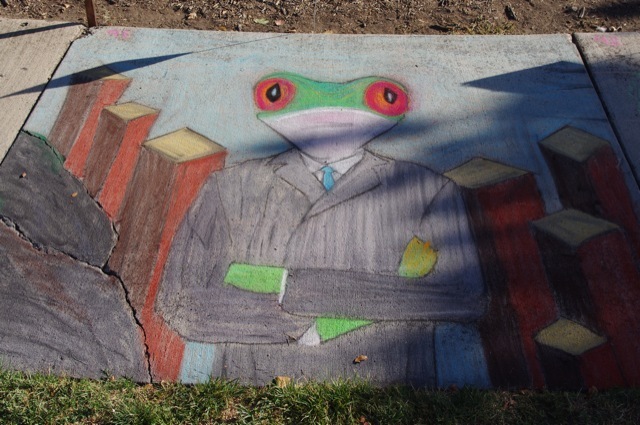 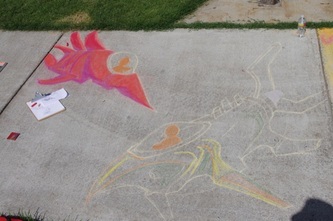 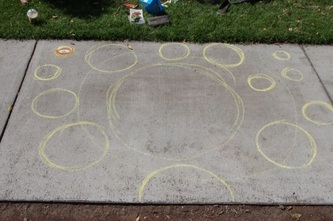 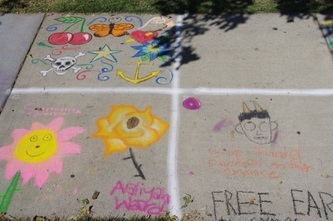 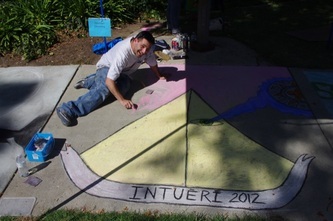 2012's Chalk Art Festival included bands, artists, Aztec dancers, a karate demonstration. 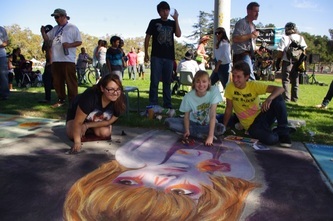 The video below is of the 2012 festival and if you go to the end, about 7 min. 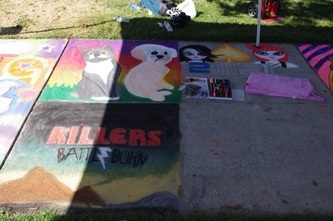 before the end you can watch the music videos I put together of the art work. The photos below are 4288x2848 in size and you are welcome to download. 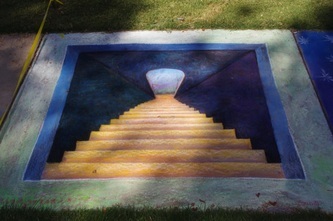 The movie clip above can be ordered on a DVD. 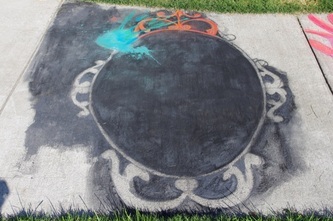 They are $8.00+$2.00 for shipping $10.00 total.